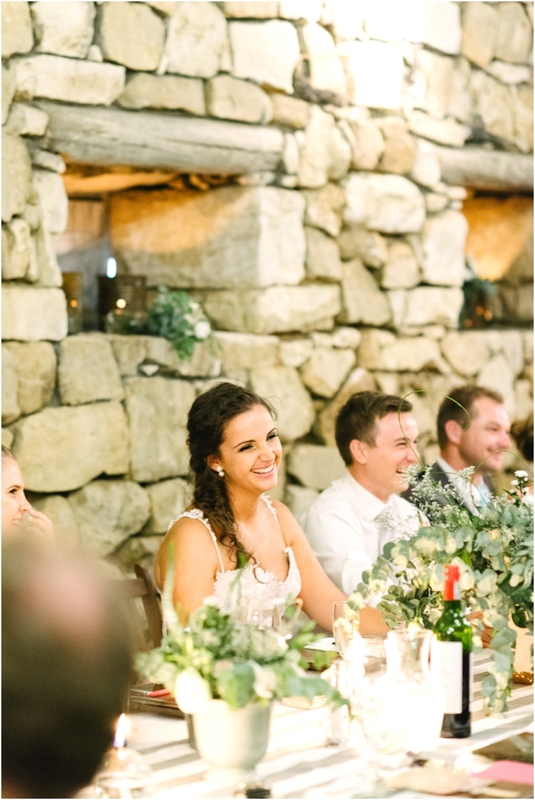 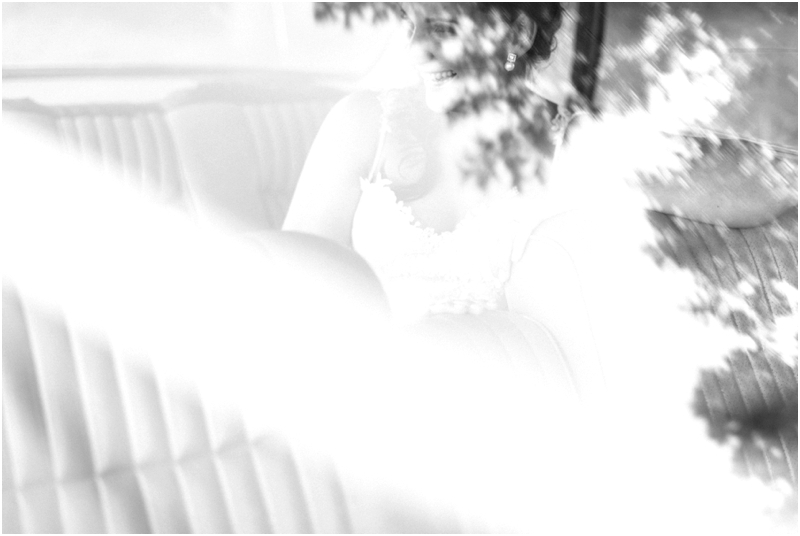 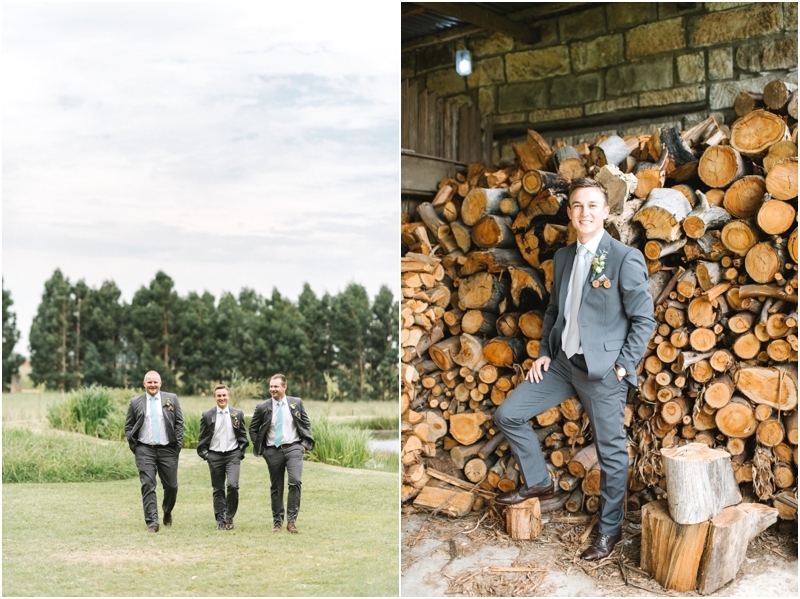 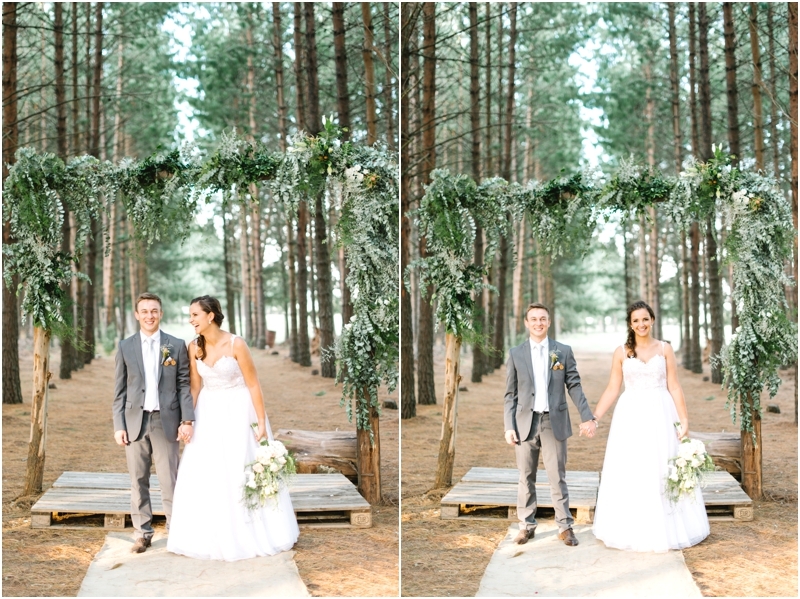 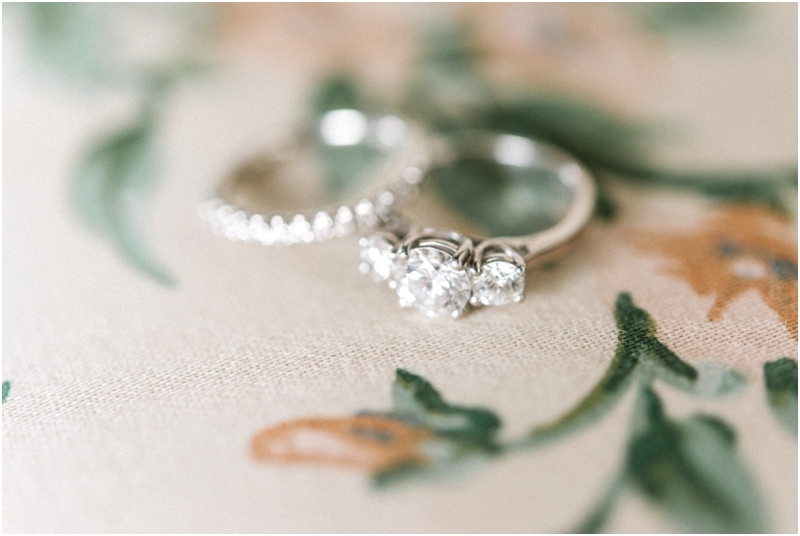 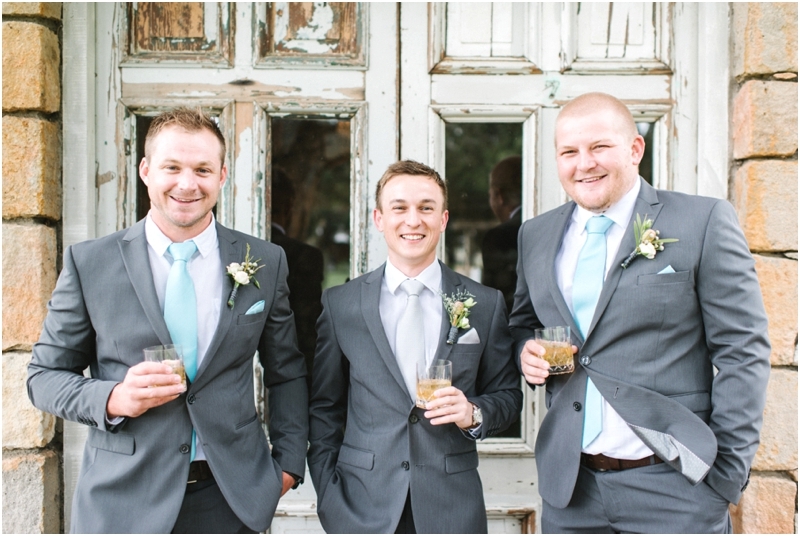 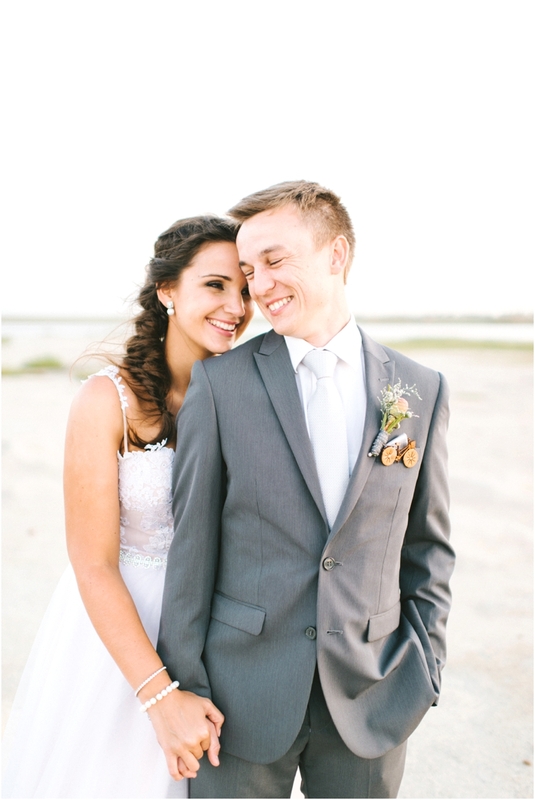 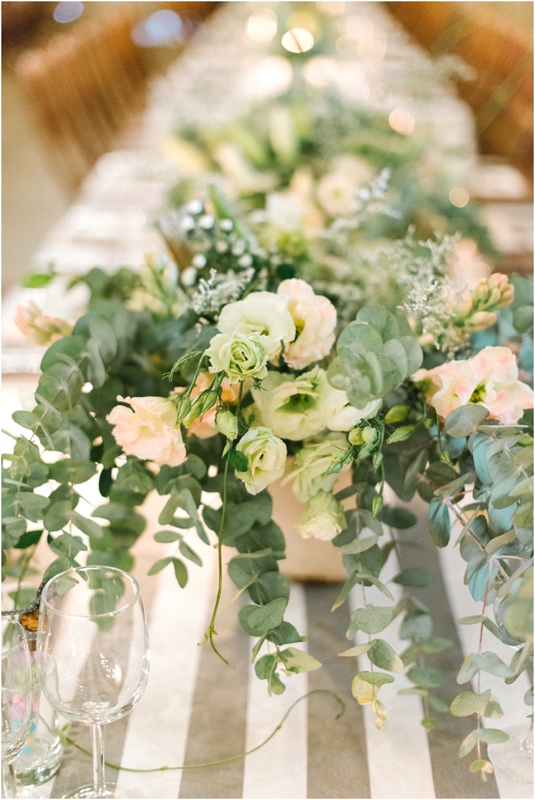 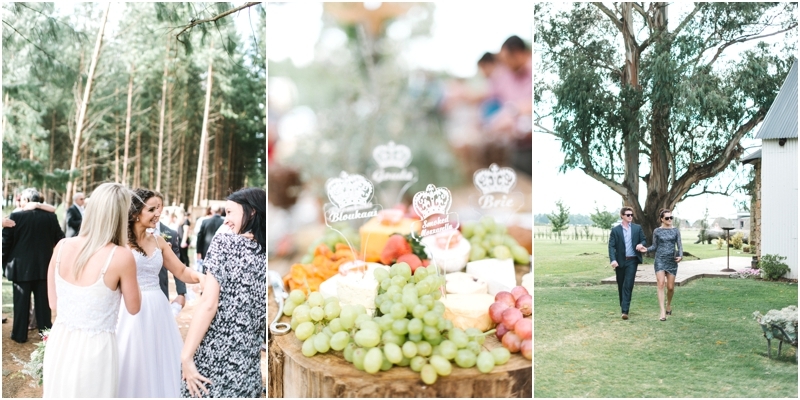 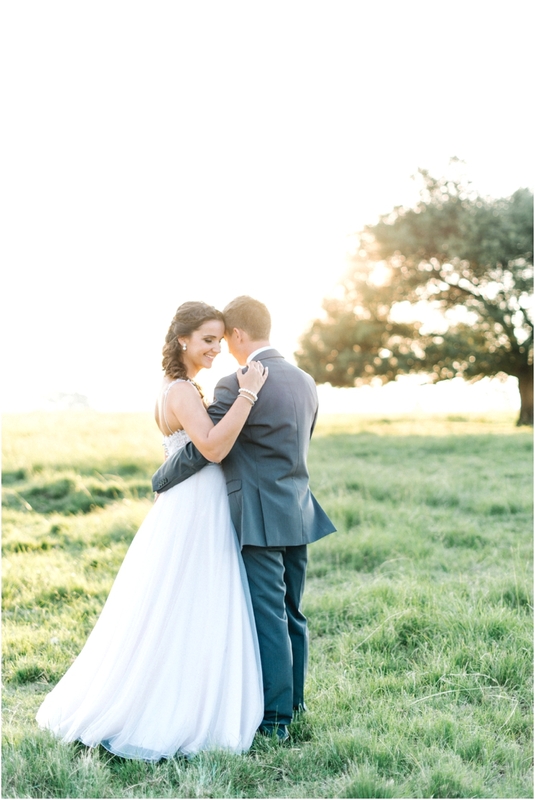 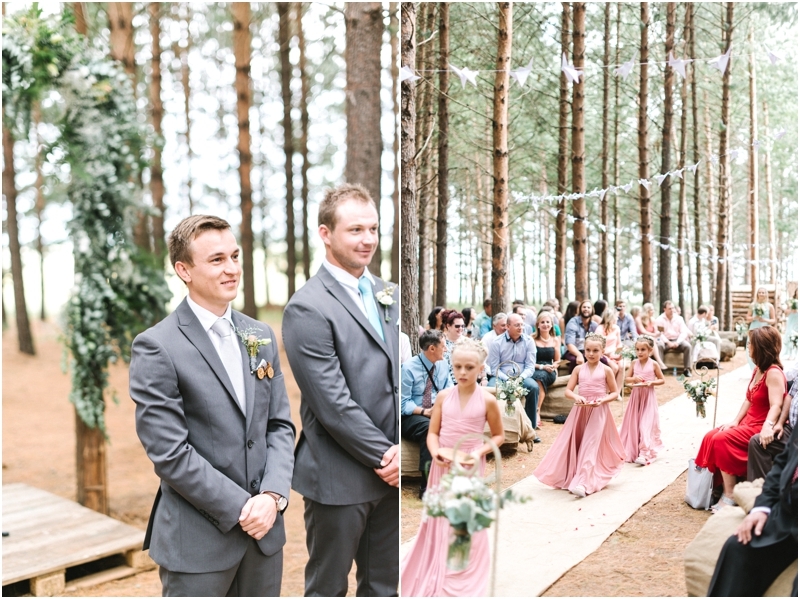 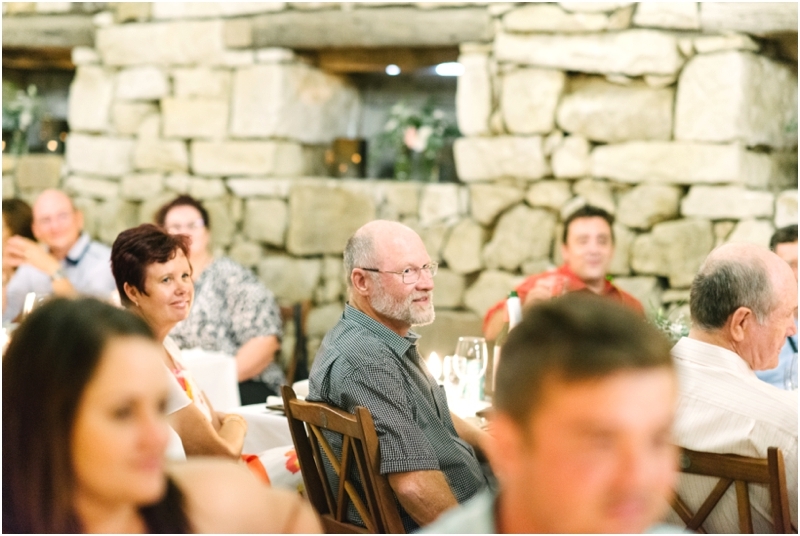 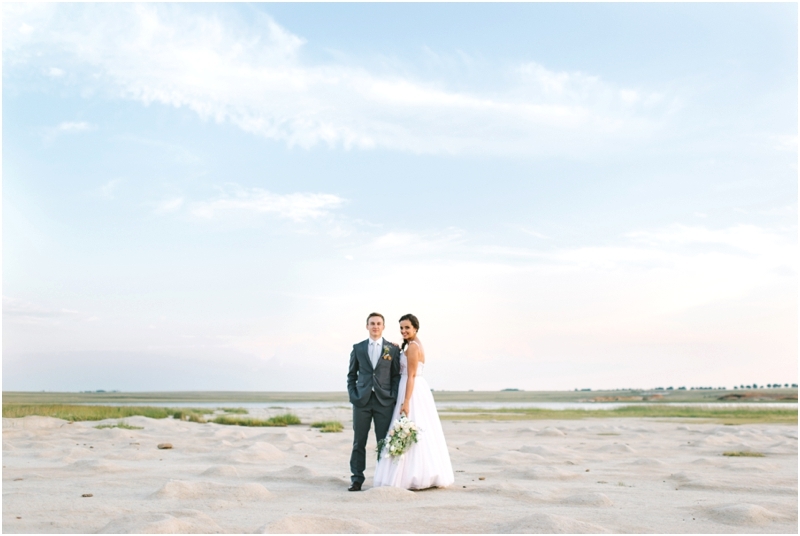 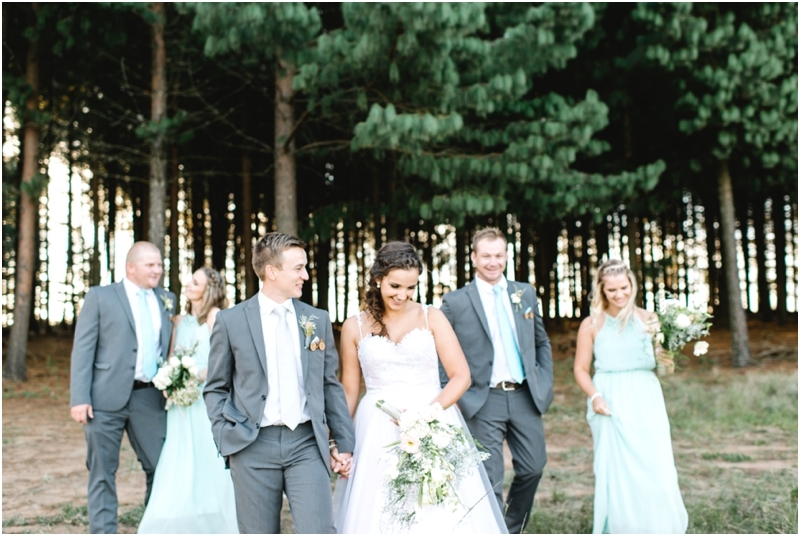 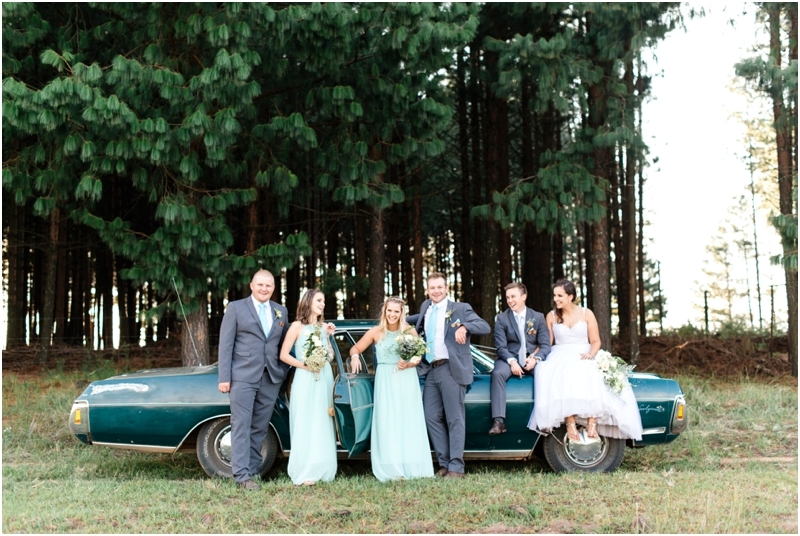 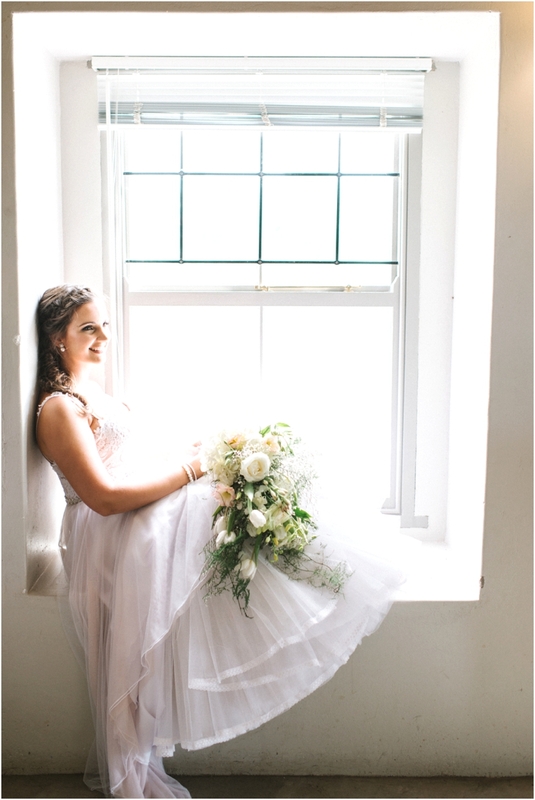 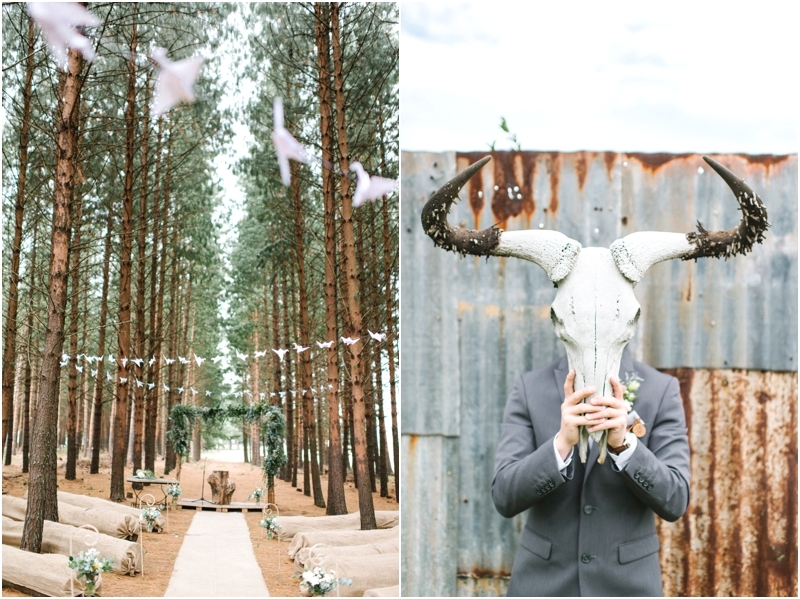 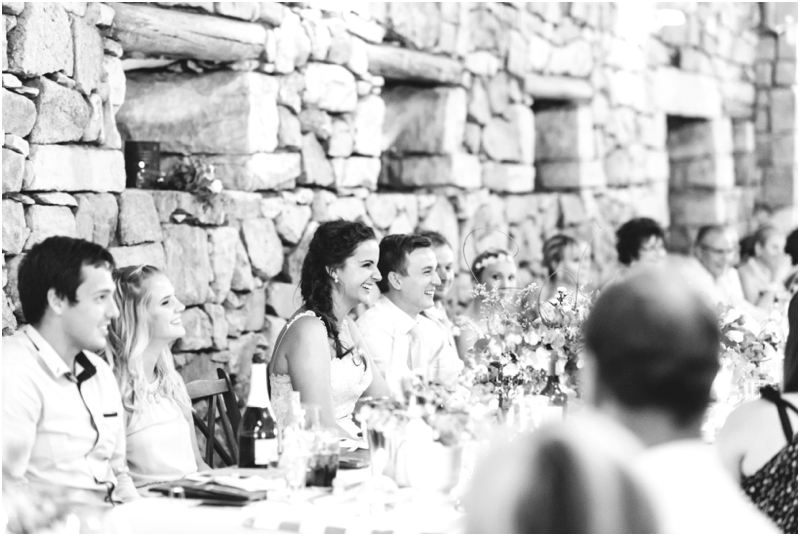 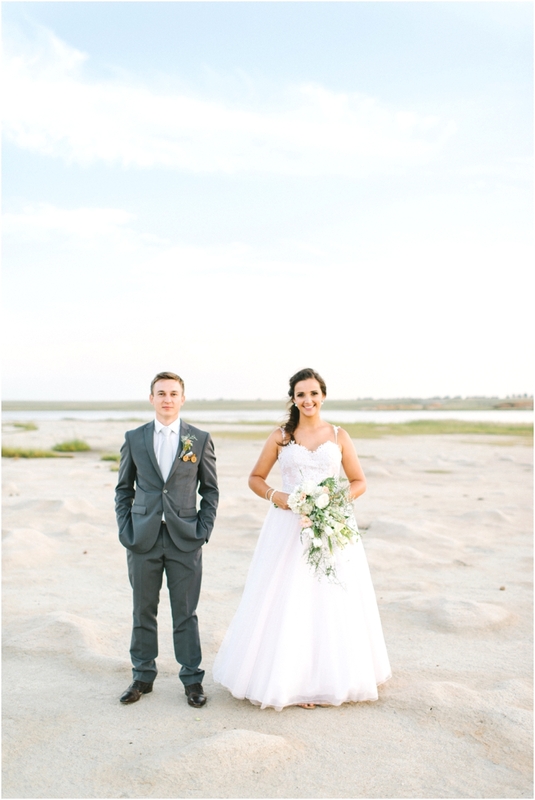 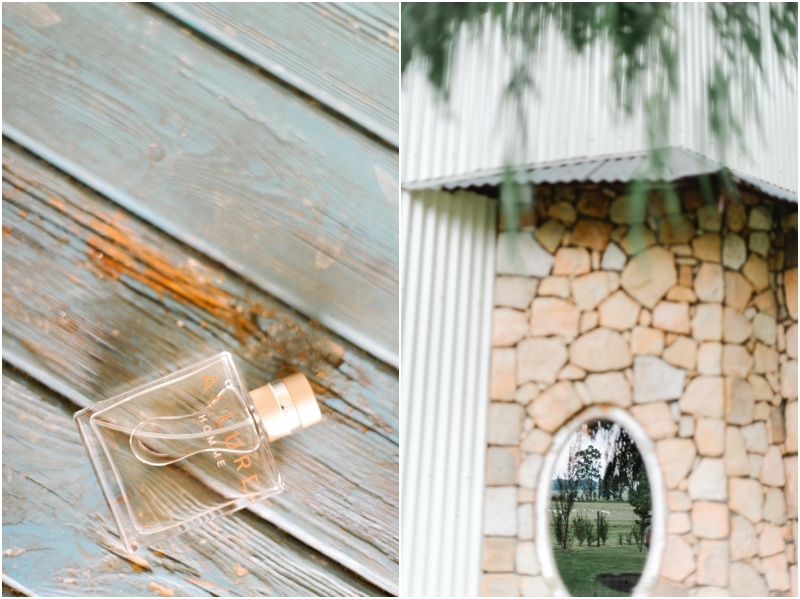 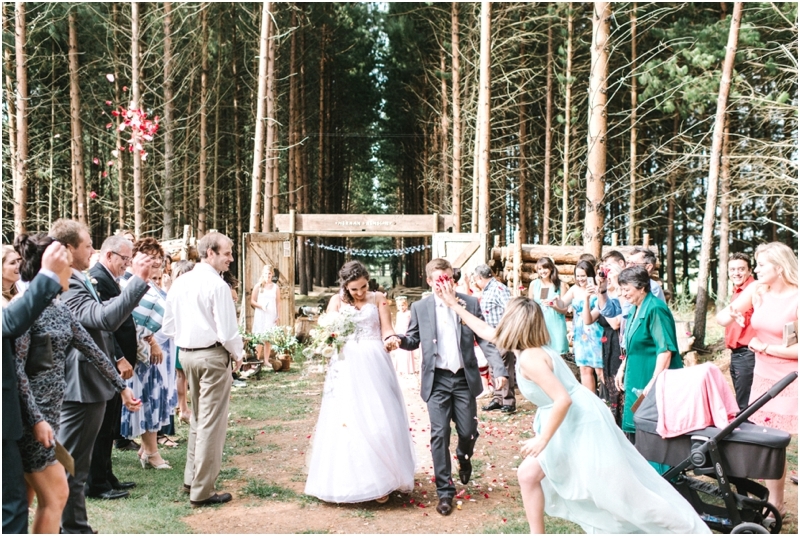 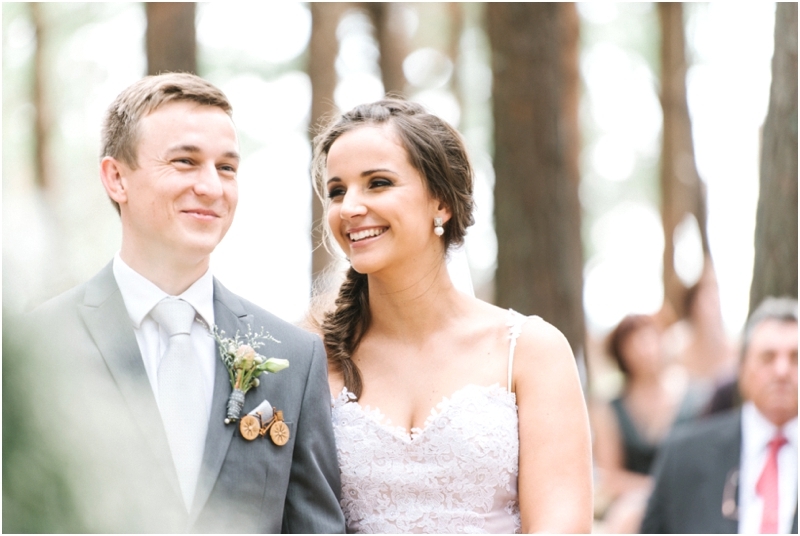 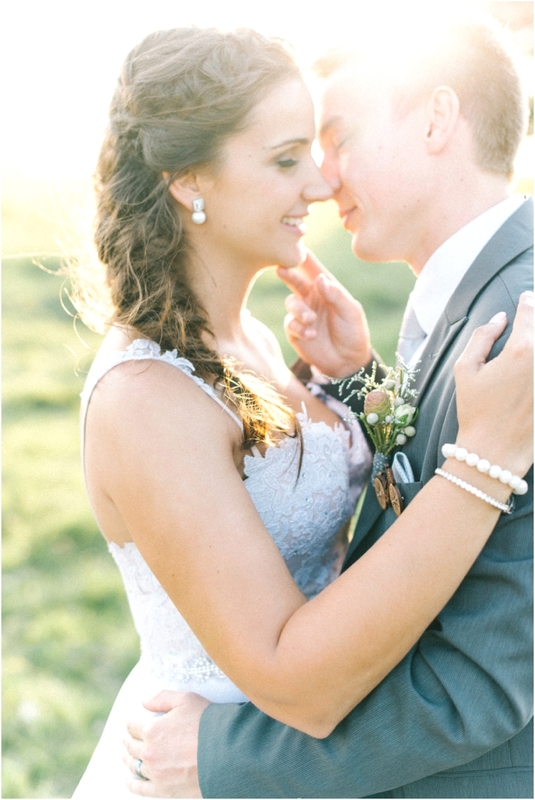 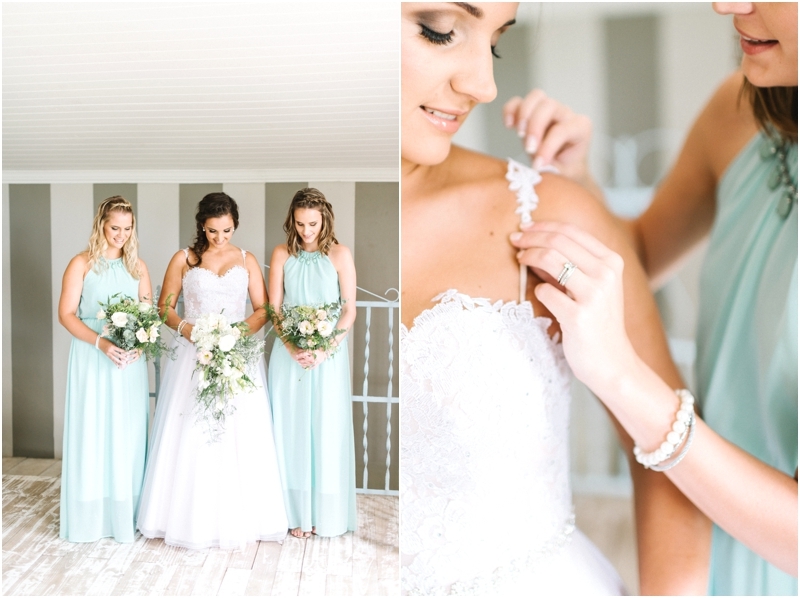 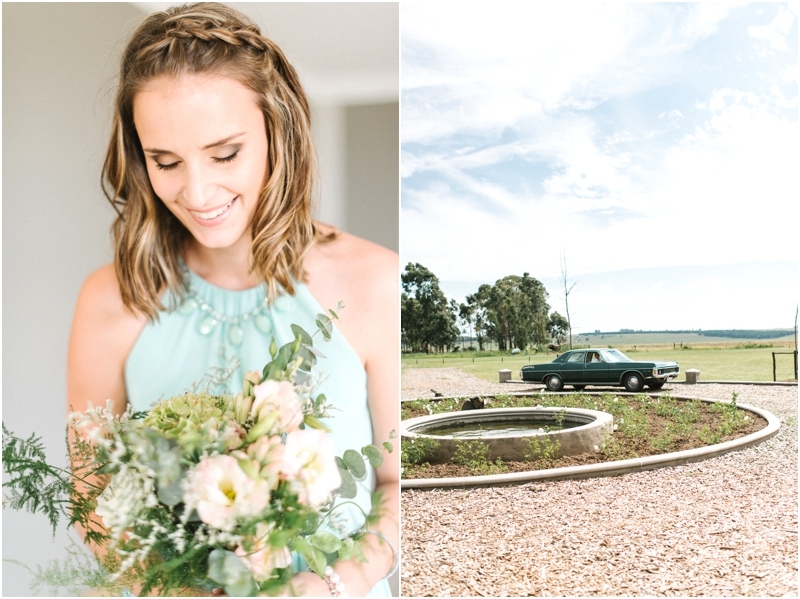 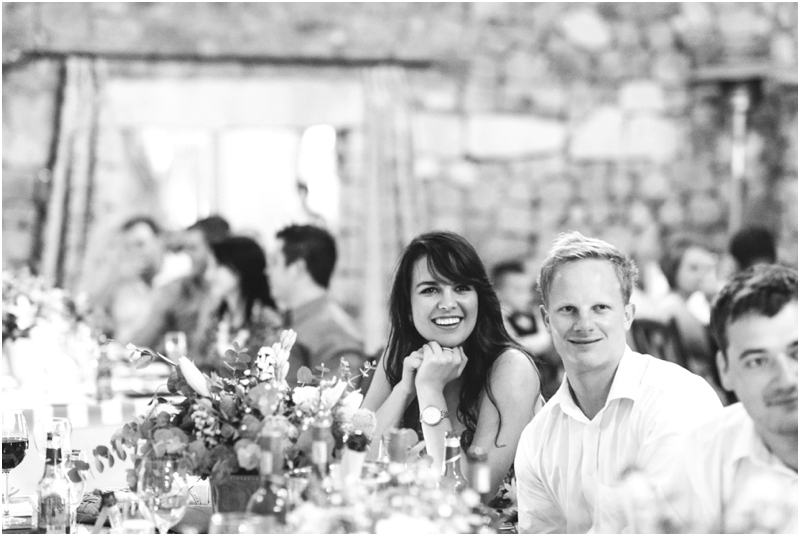 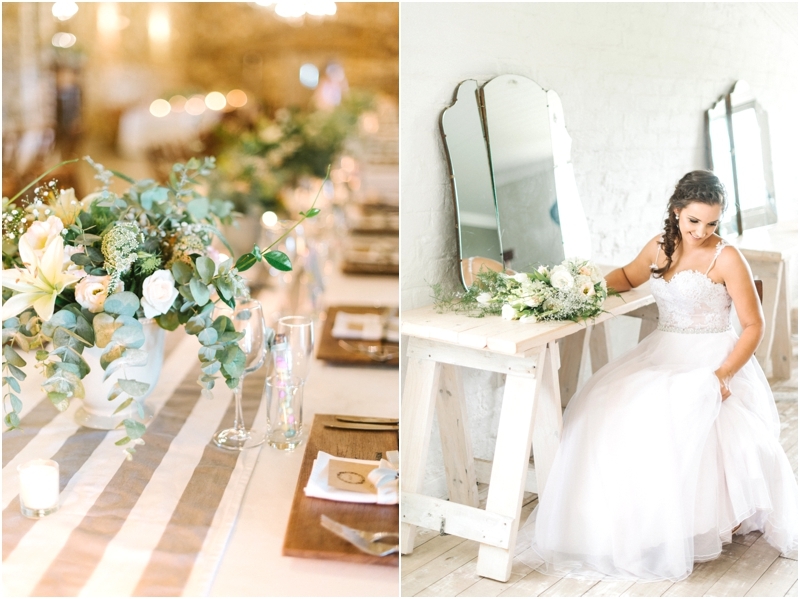 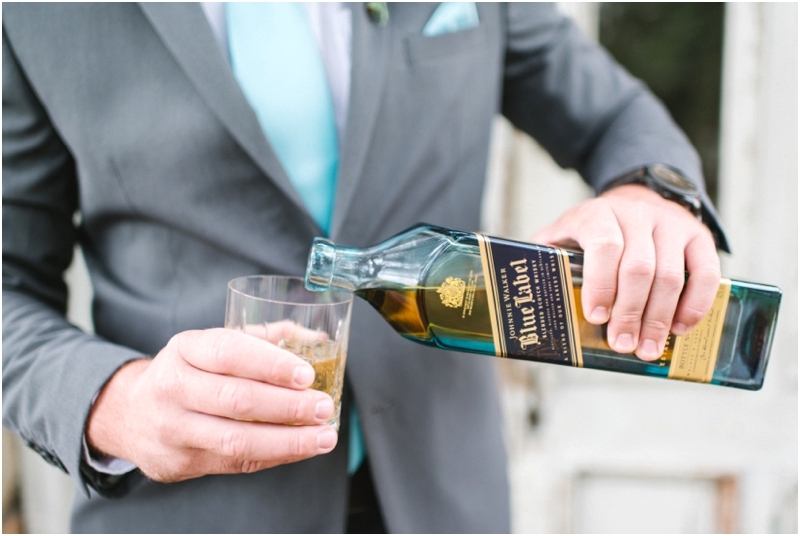 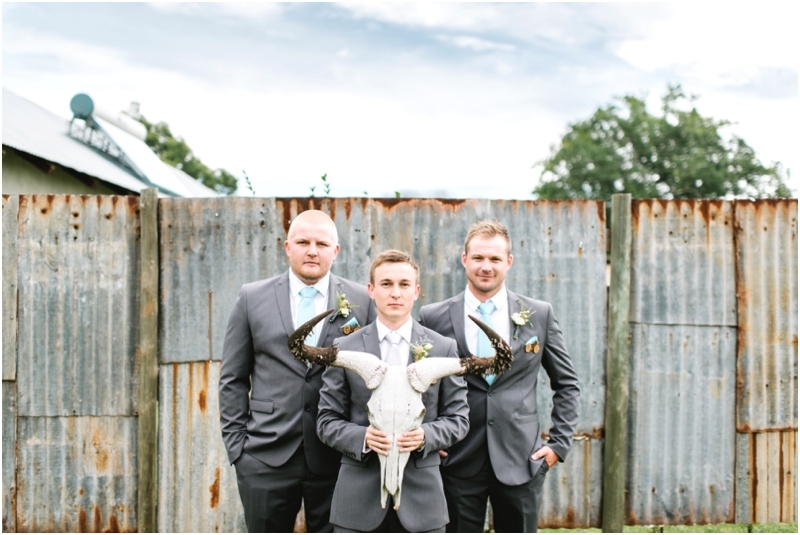 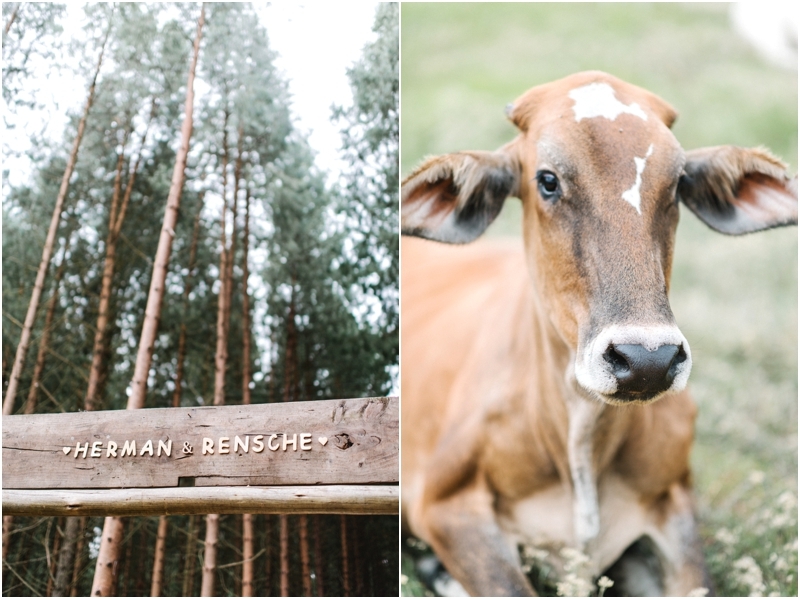 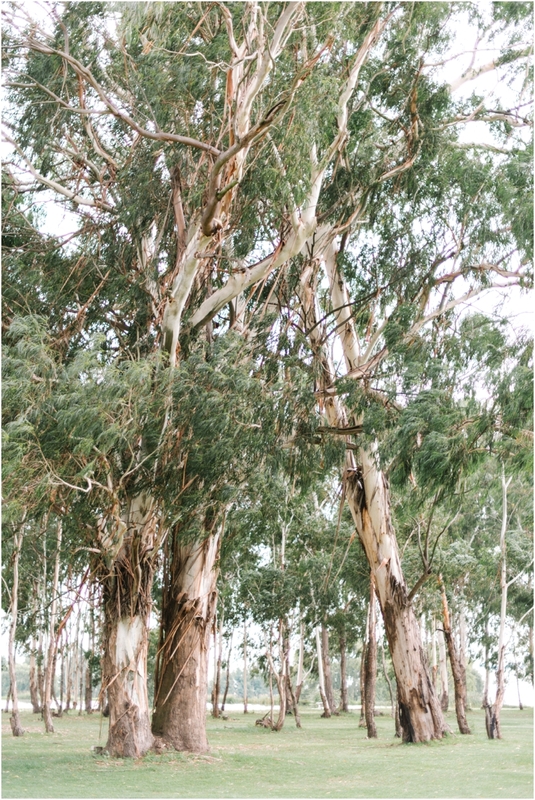 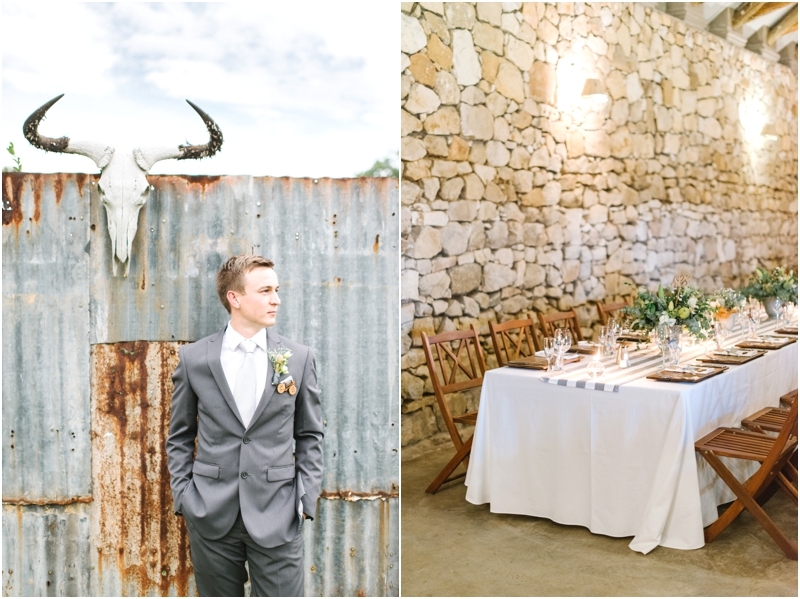 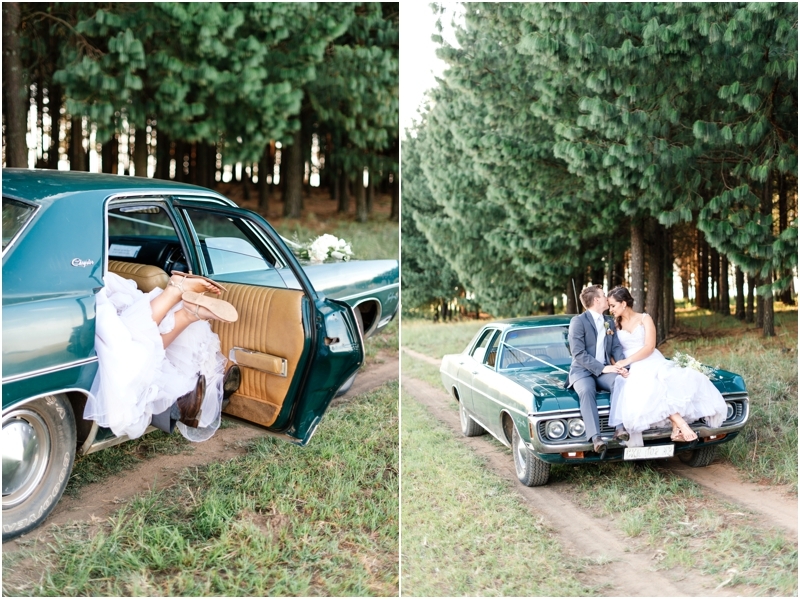 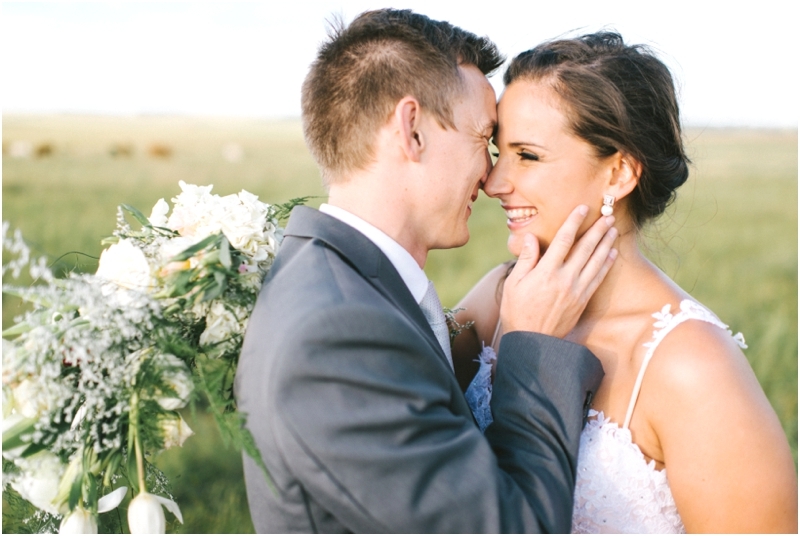 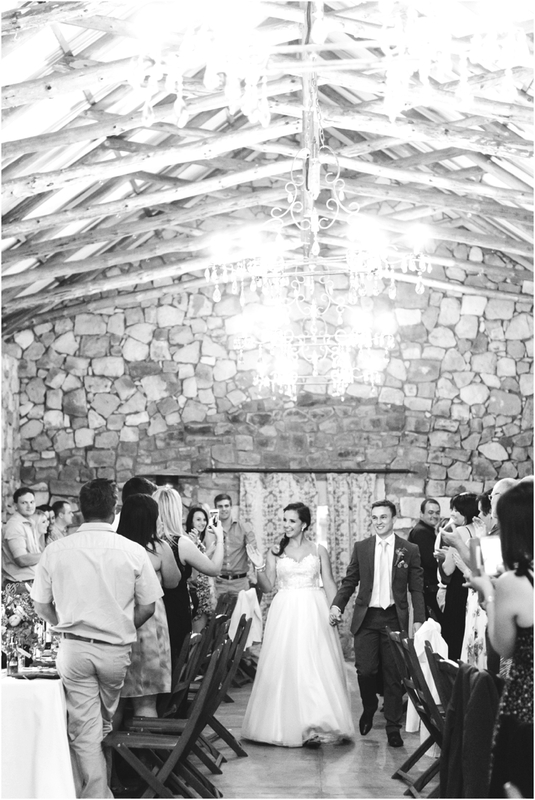 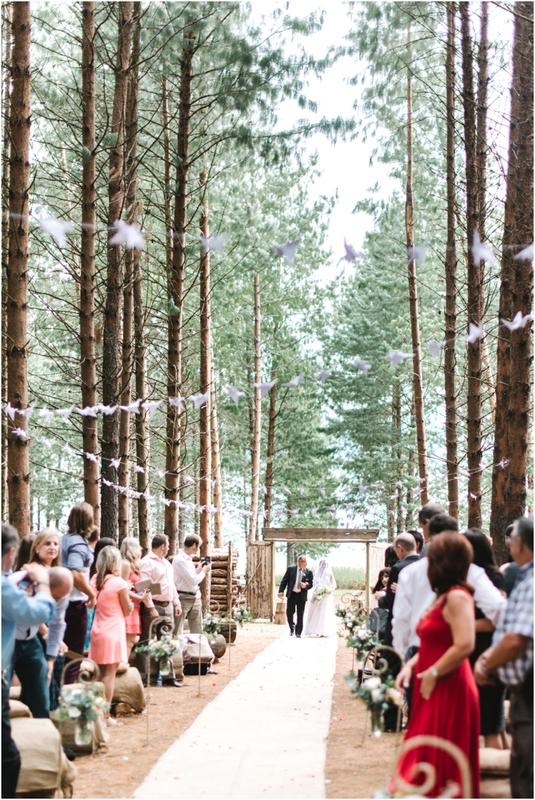 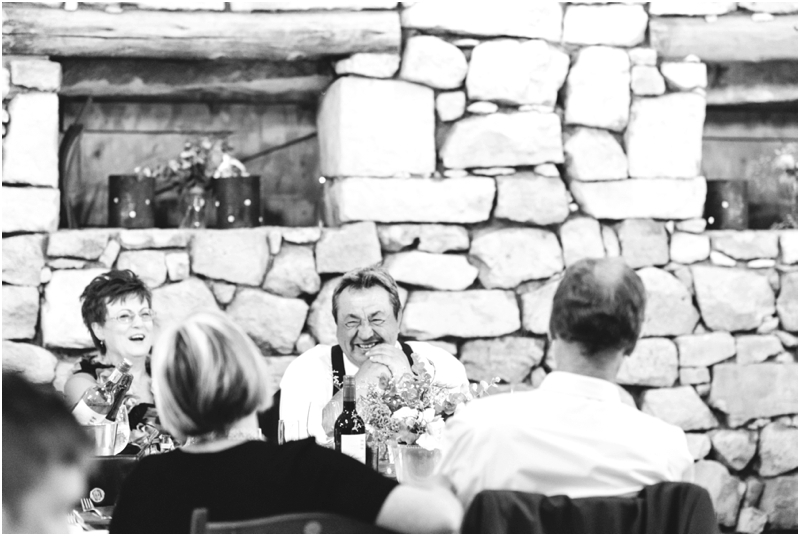 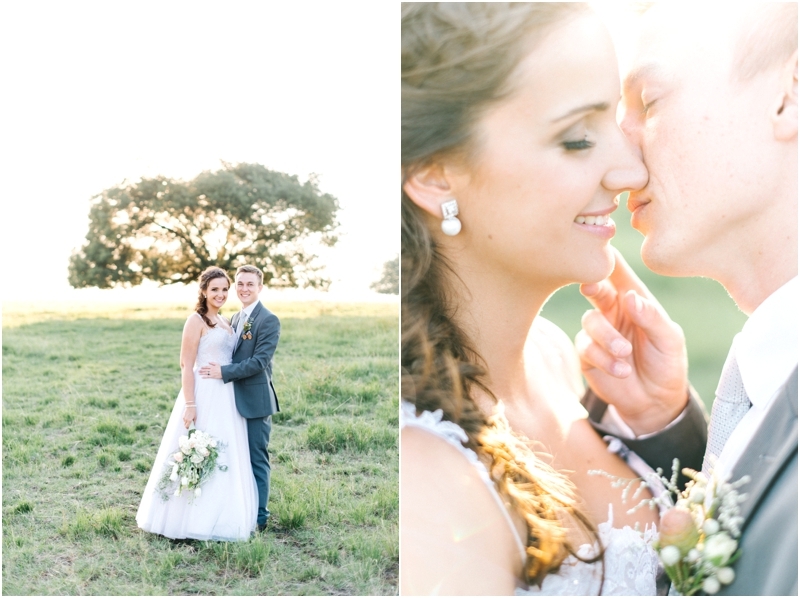 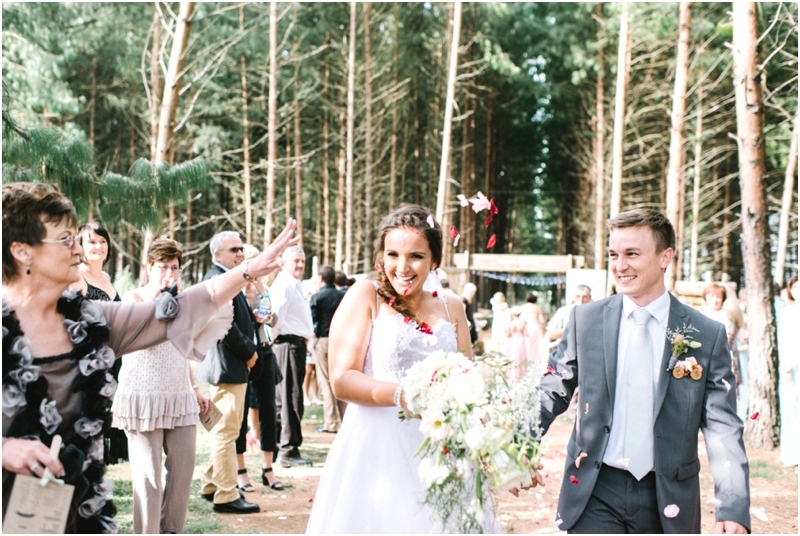 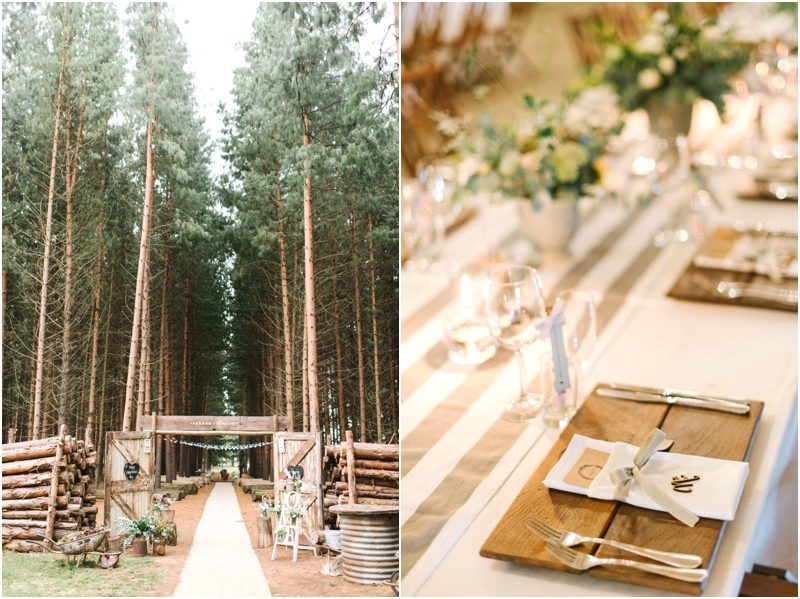 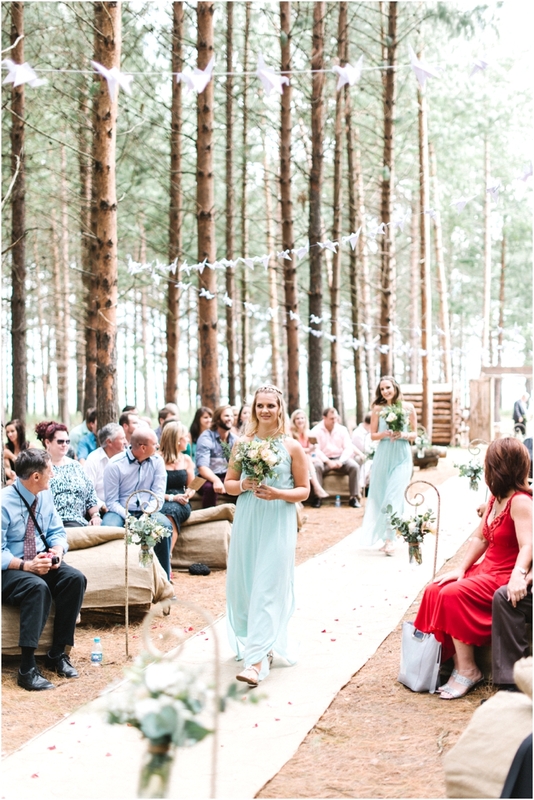 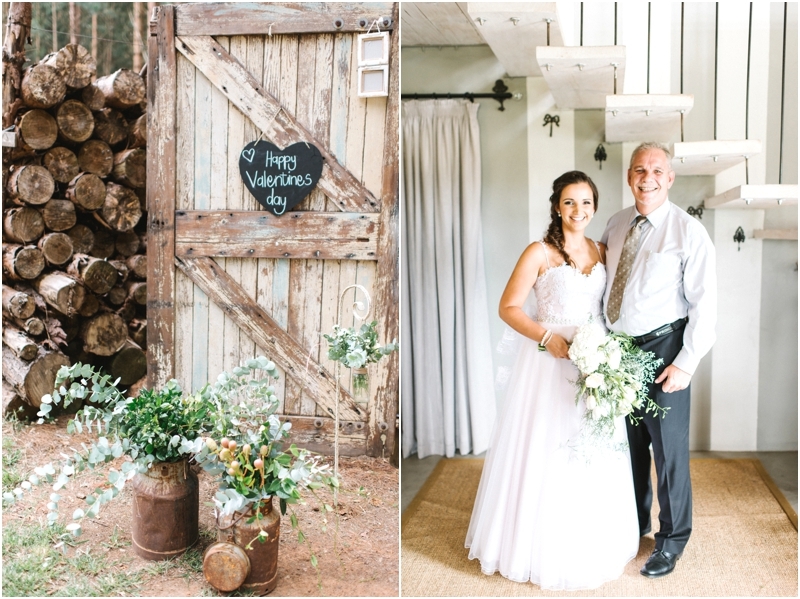 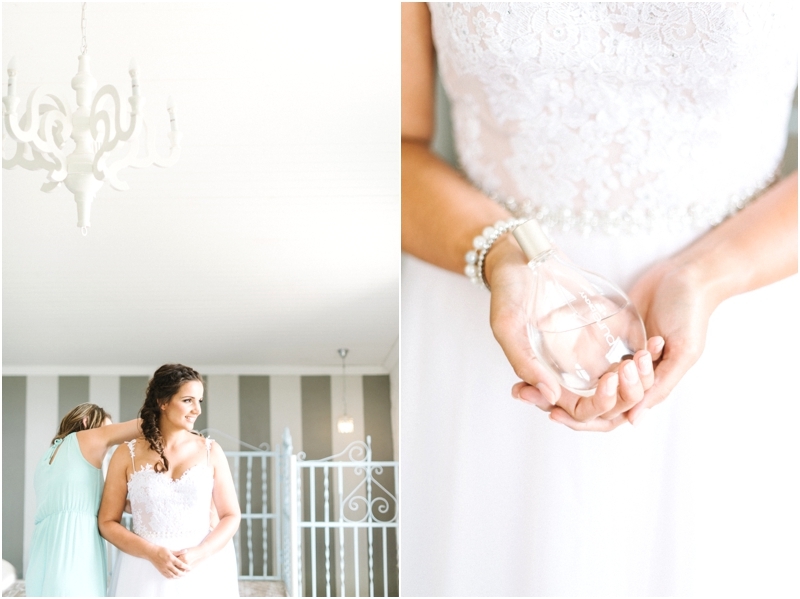 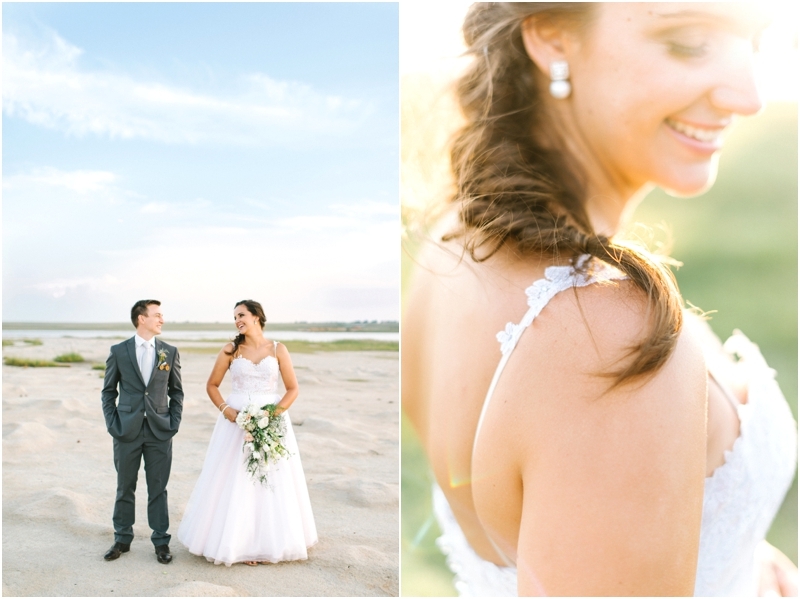 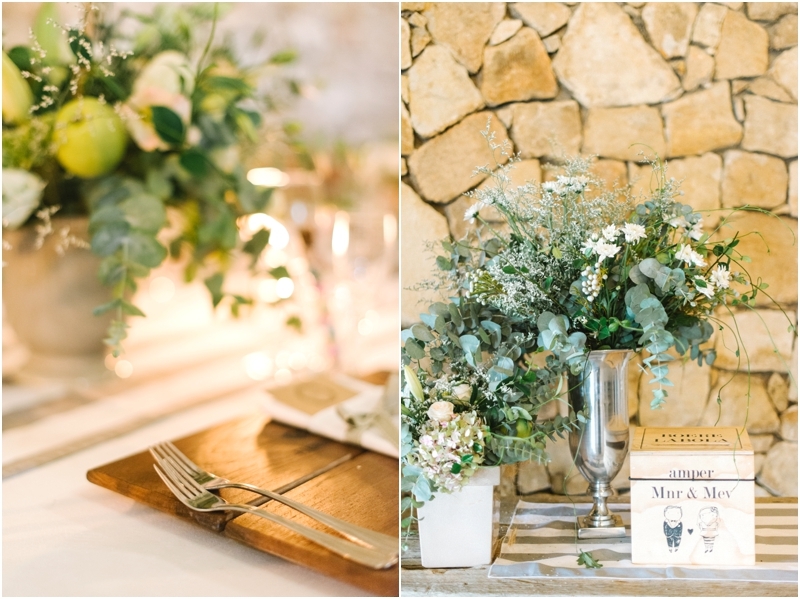 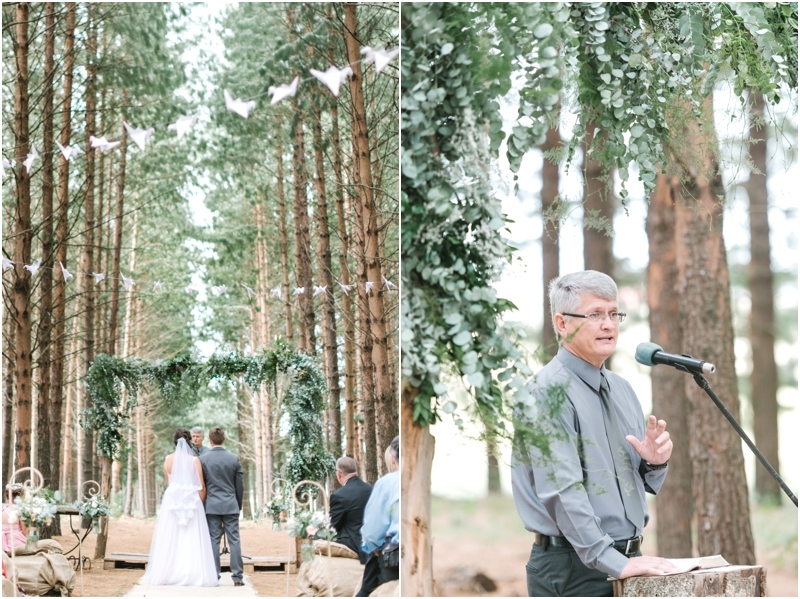 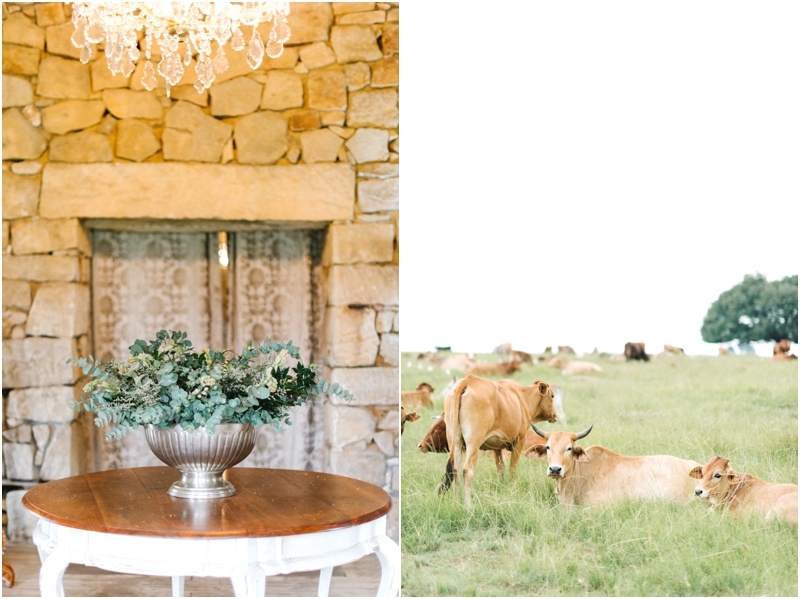 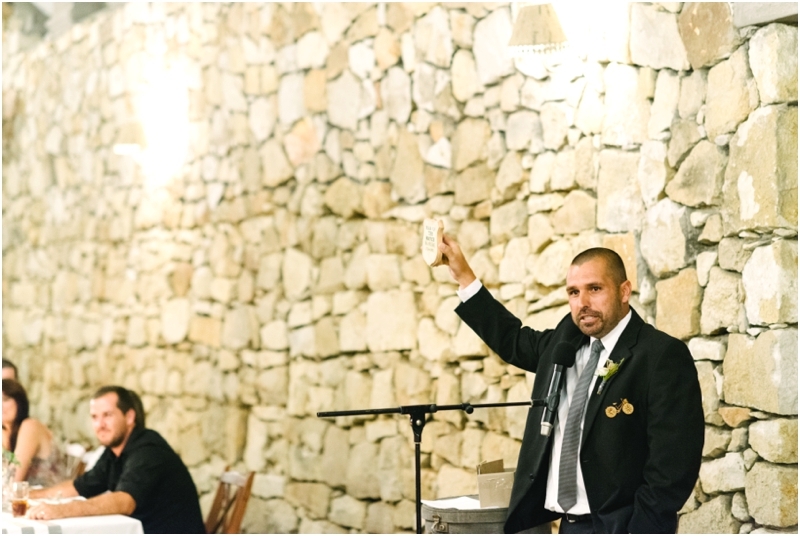 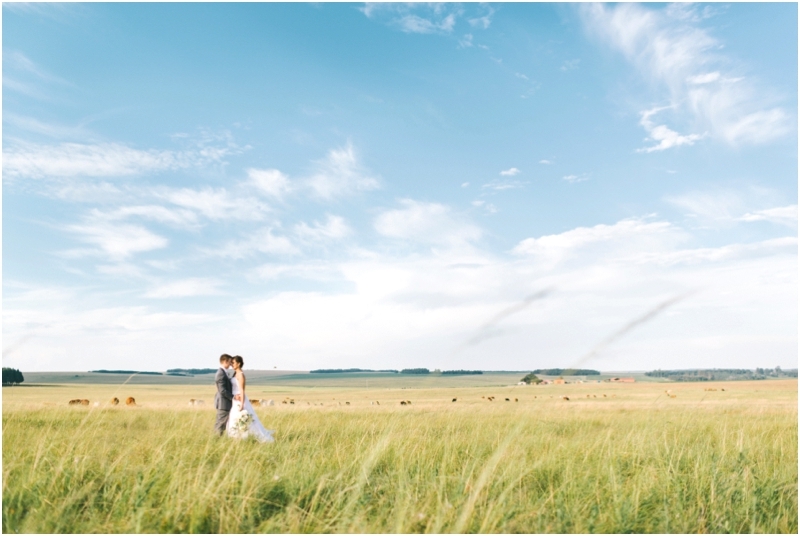 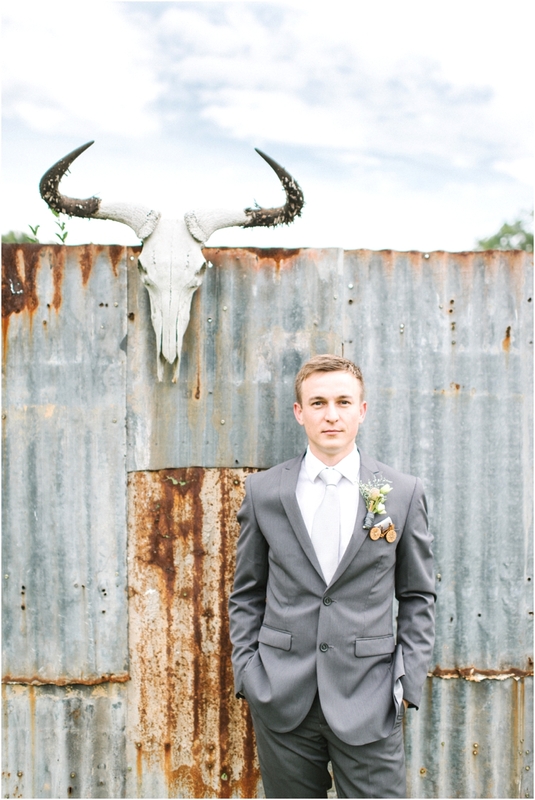 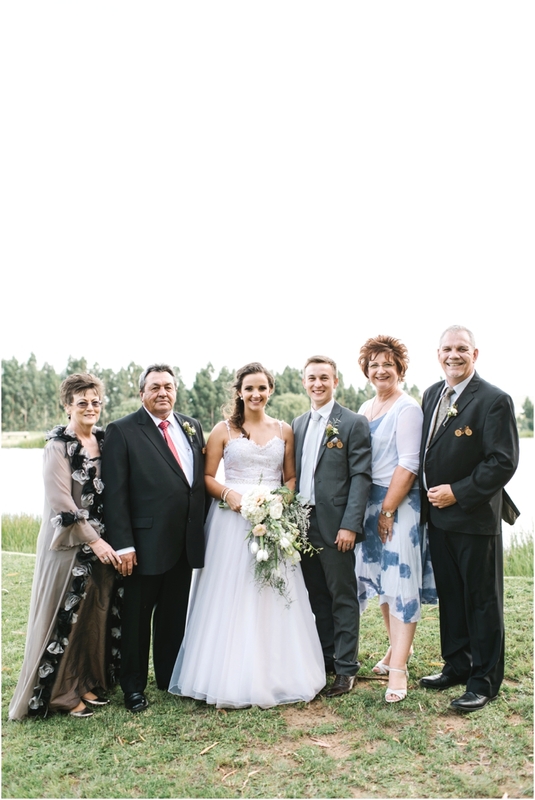 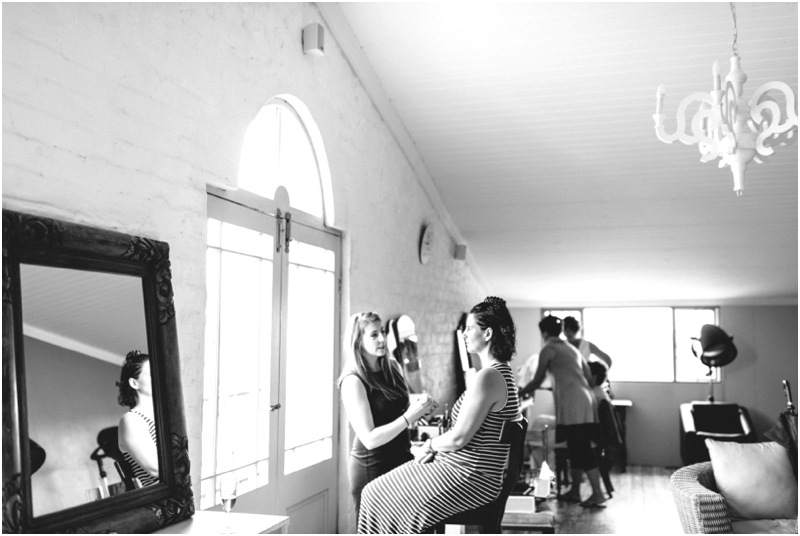 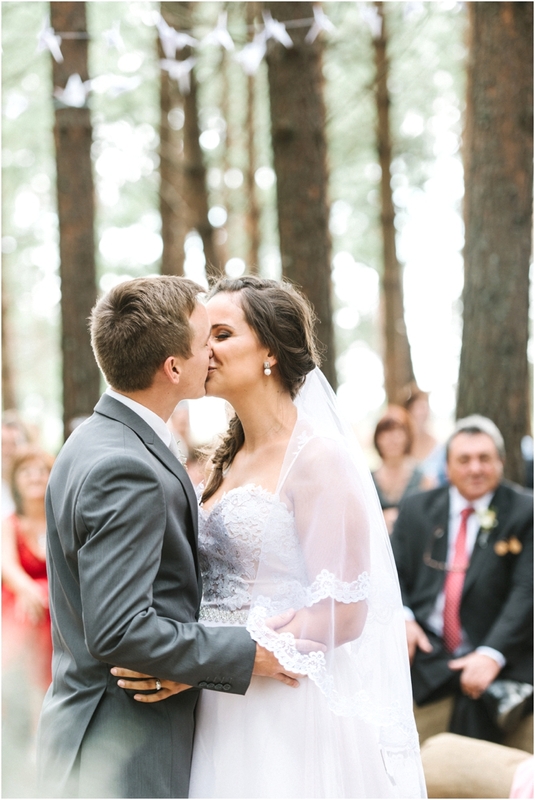 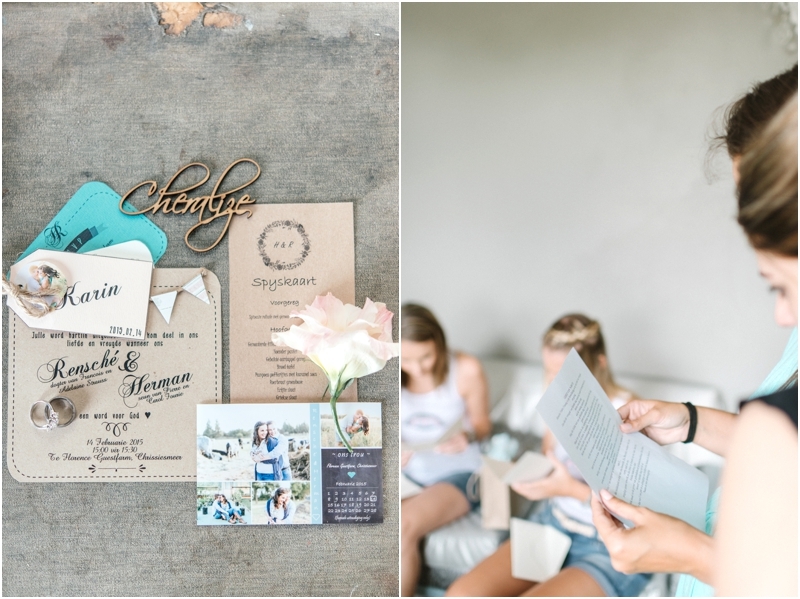 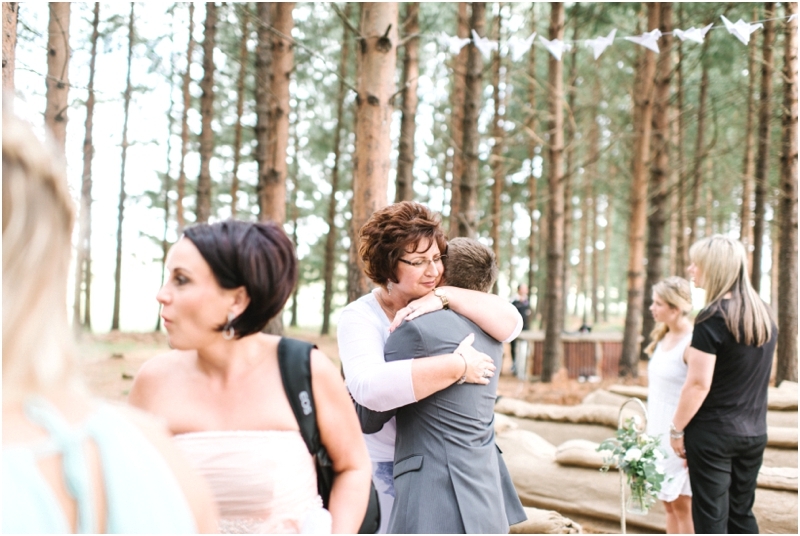 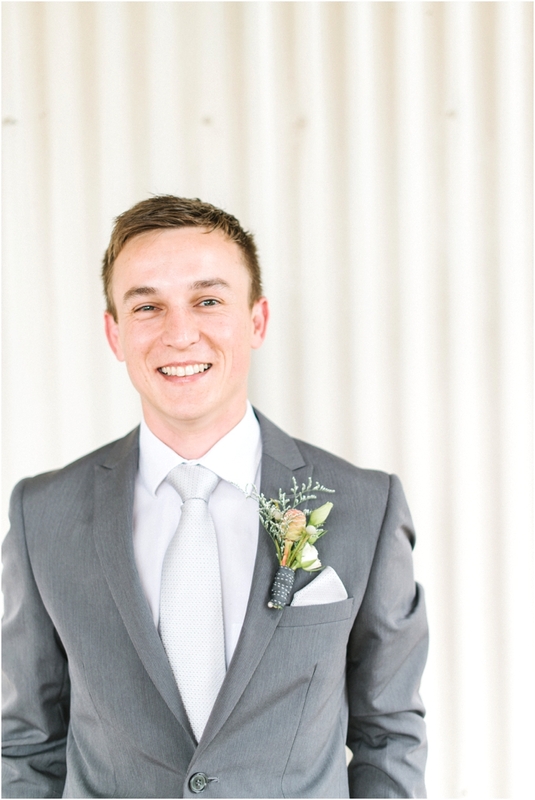 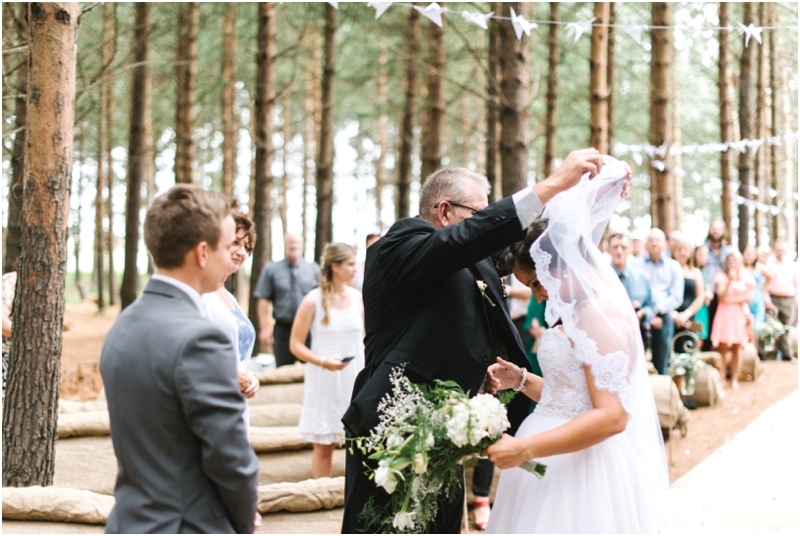 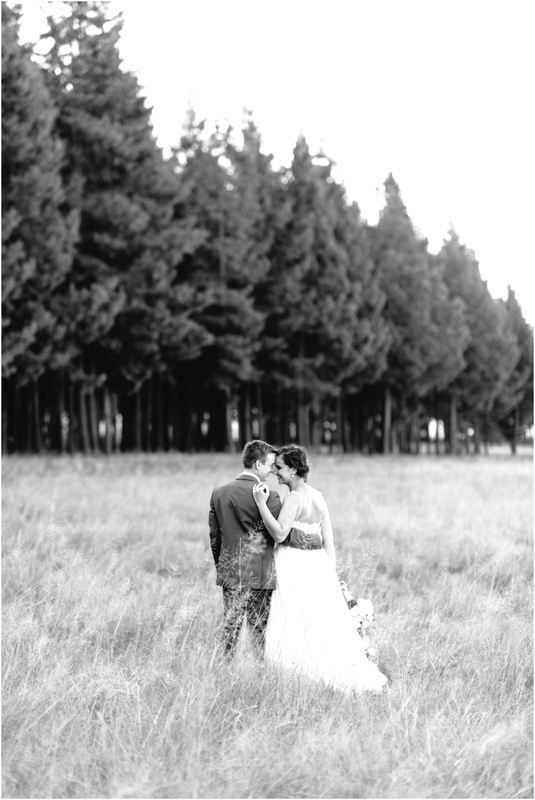 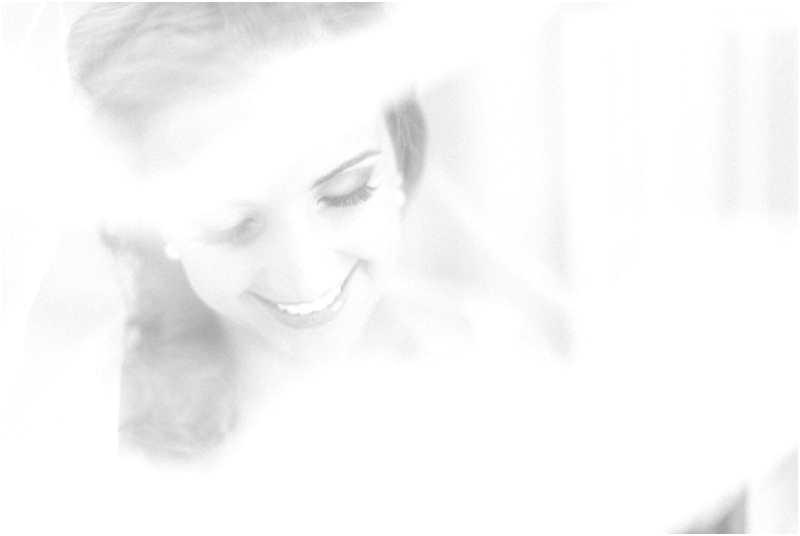 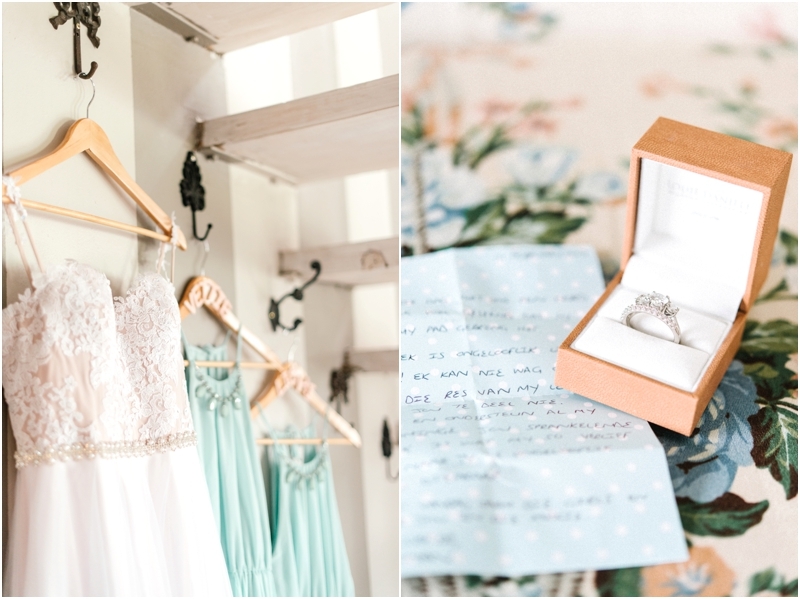 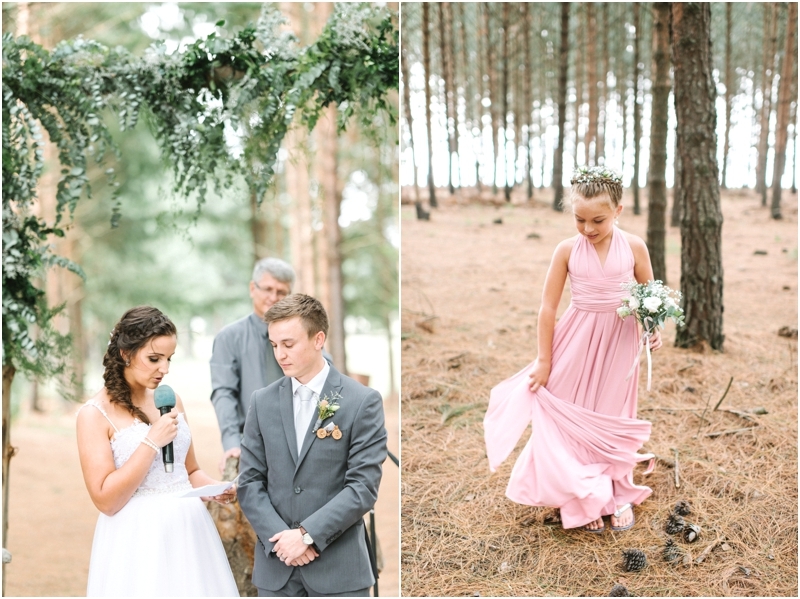 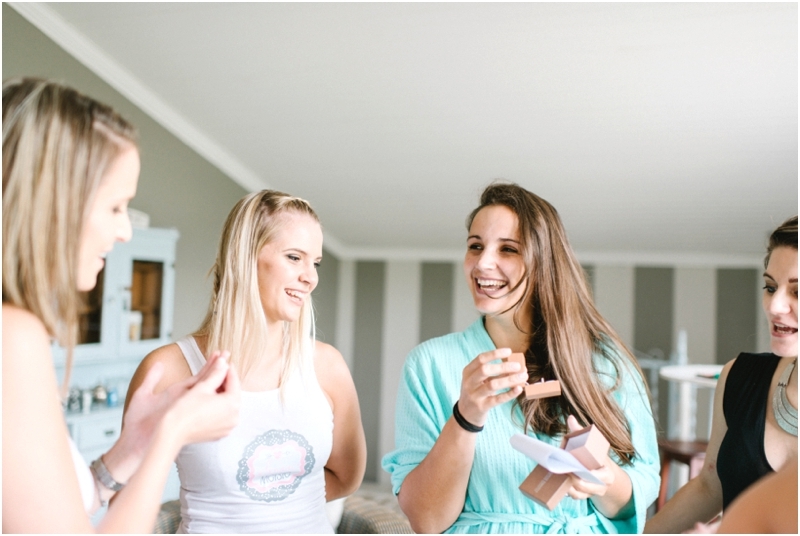 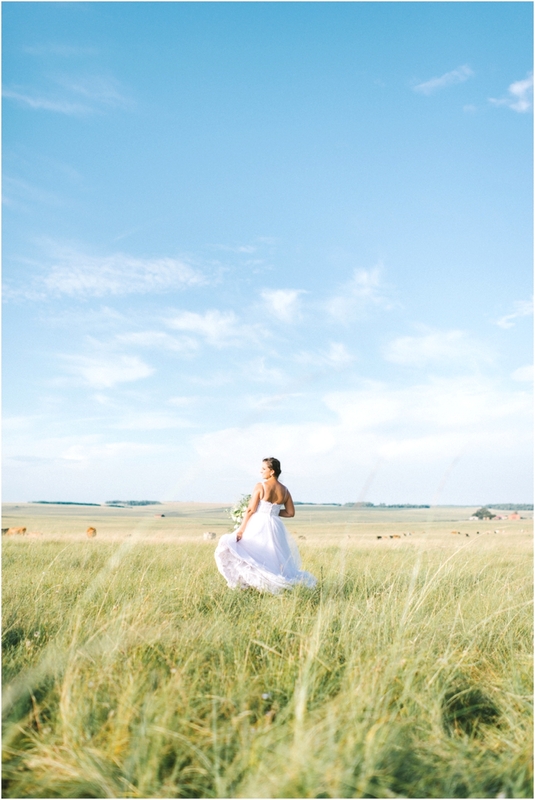 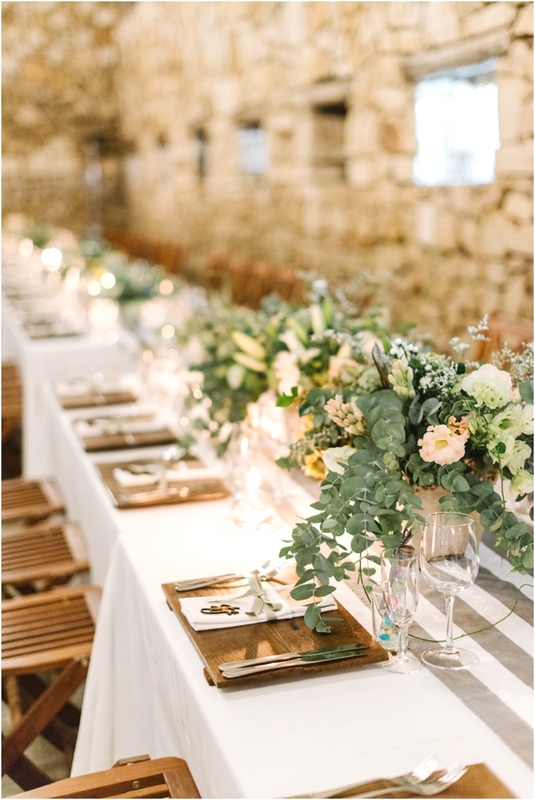 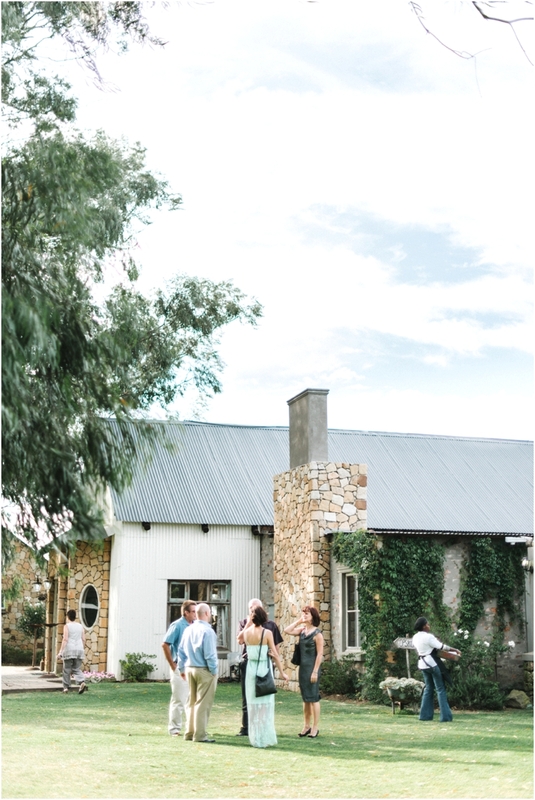 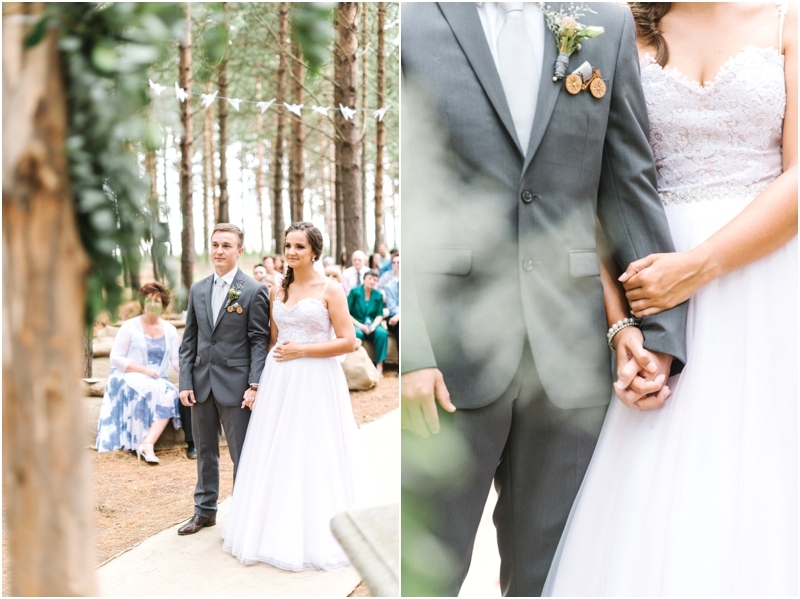 Today I’m blogging one of my favourite weddings for 2015, Herman and lovely Rensche’s wedding. 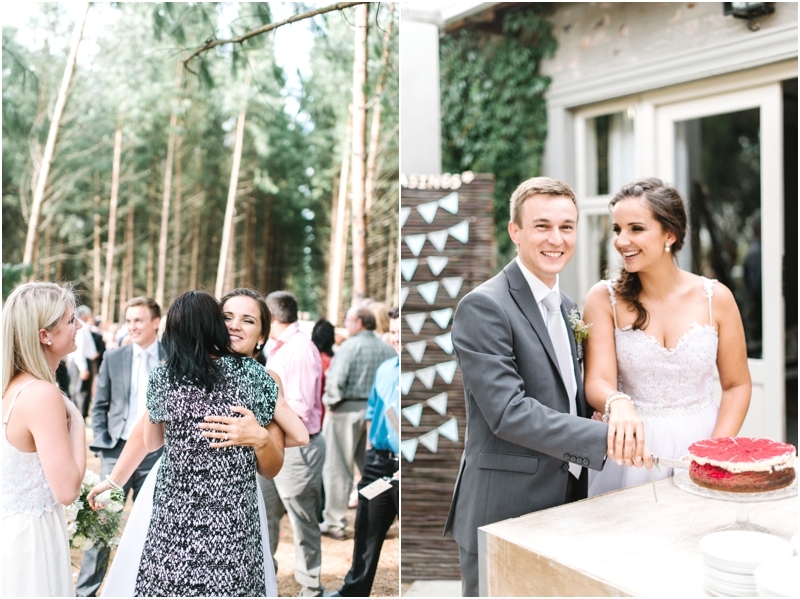 I know Rensche from varsity days, and known her I just knew their big day would be bubbly and a happy day! 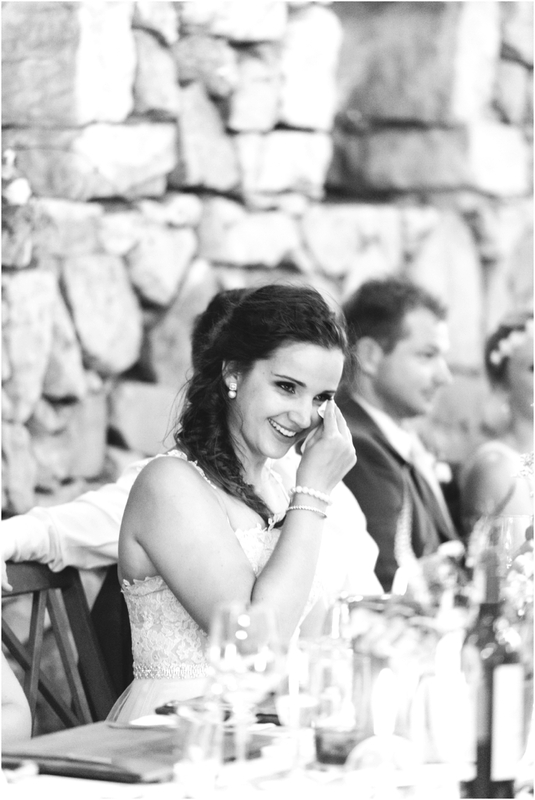 The day she asked me to be her photographer I was jumping up and down because I knew that the day would be full of special moments! 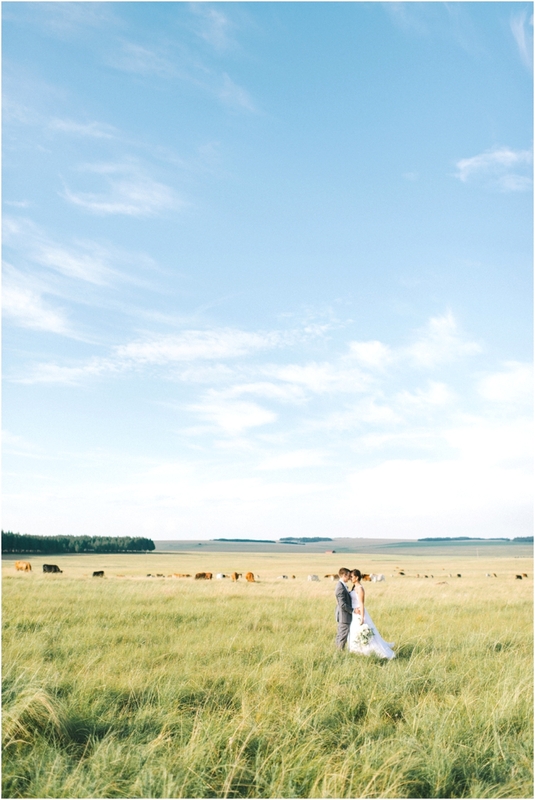 They fell in love with Florence Guest Farm just outside of Chrissiesmeer, it’s really a little gem! 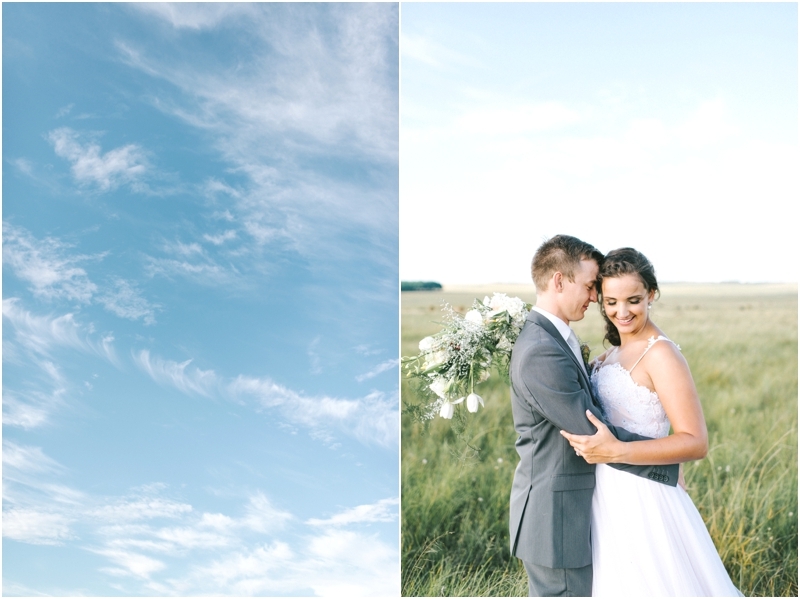 The day couldn’t turn out more perfect, I just had to start my post with this amazing photo of the blue skye. 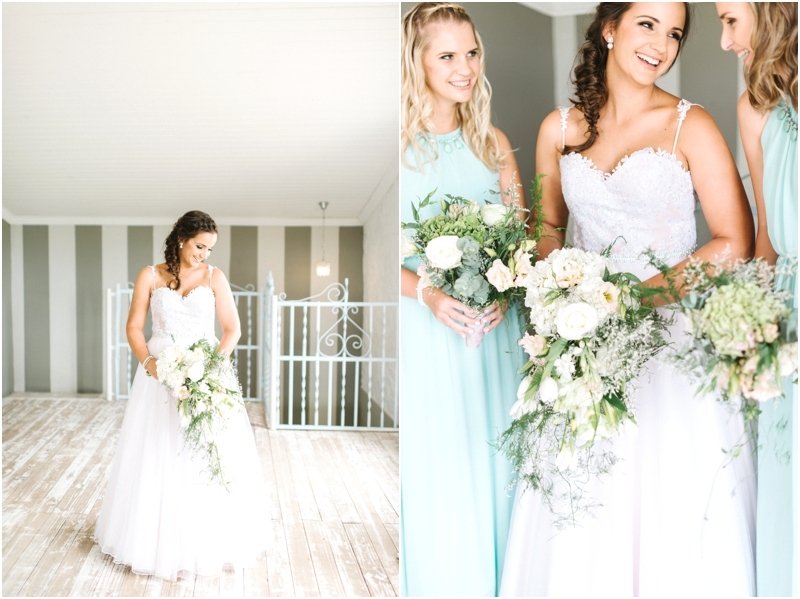 Once again I just loved shooting there, can’t wait to return in the winter, thank you Tannie Ane’ for always making your place feel like home for me. 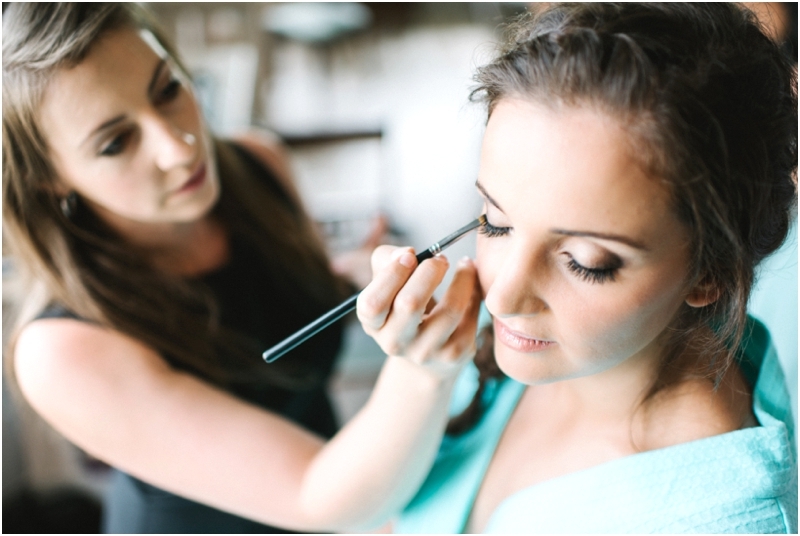 I have to compliment Nerine from Dandily Make-up on the days make-up, it was really flawless! 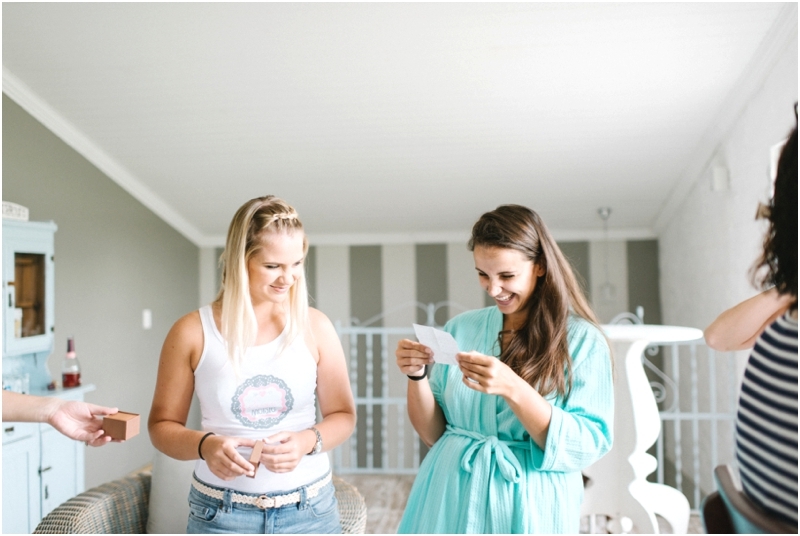 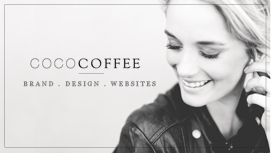 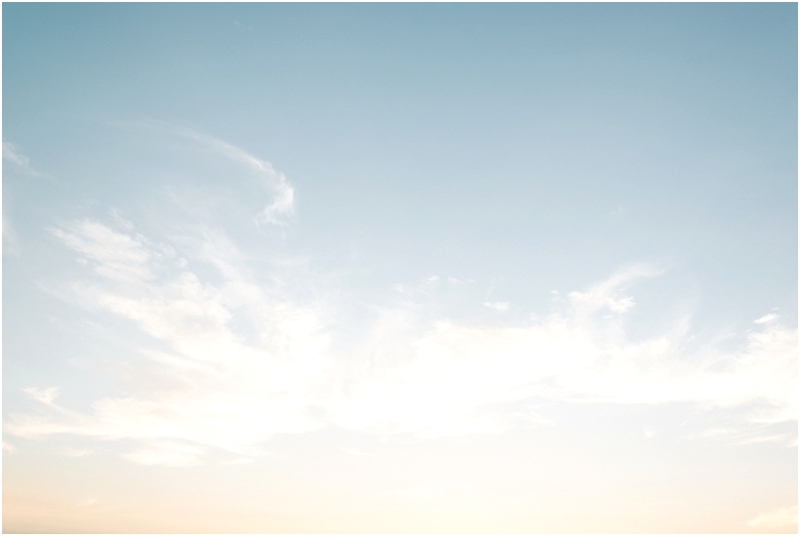 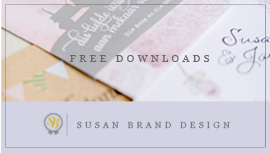 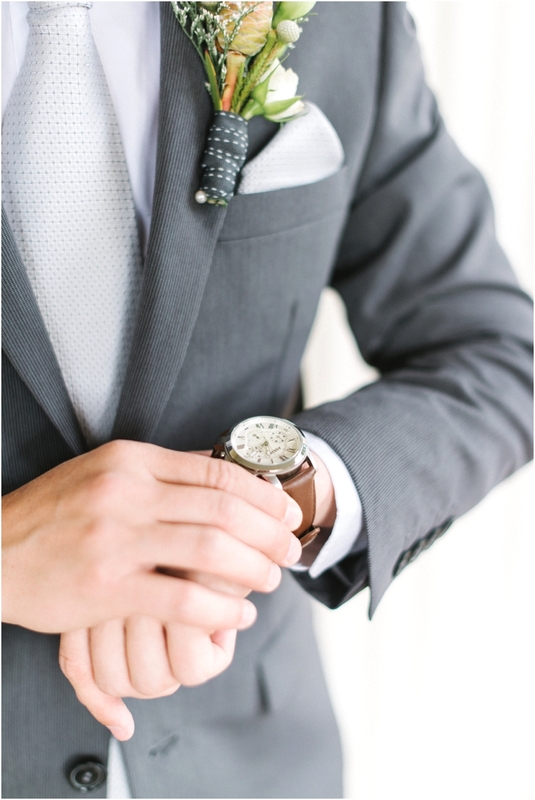 Enjoy the blog post! 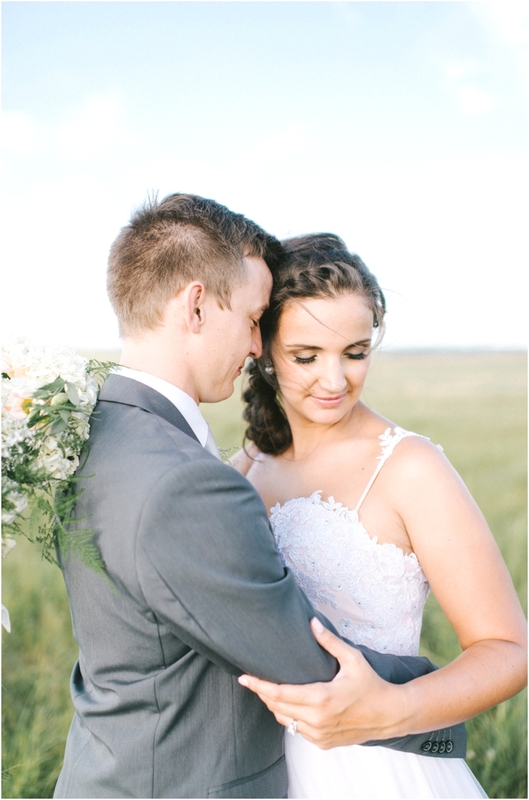 Dog ek nou net ek het getrou sonder om te weet 😉 Dis beautiful Louise, soos altyd! 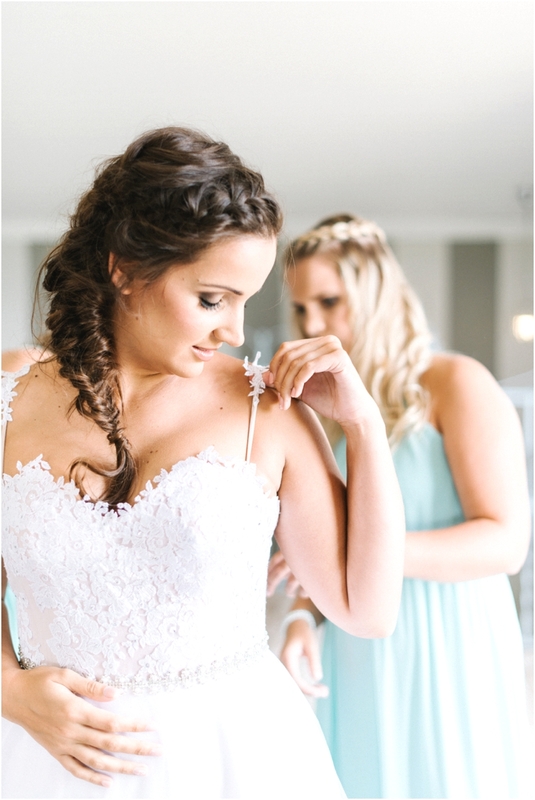 So stunning Louise! 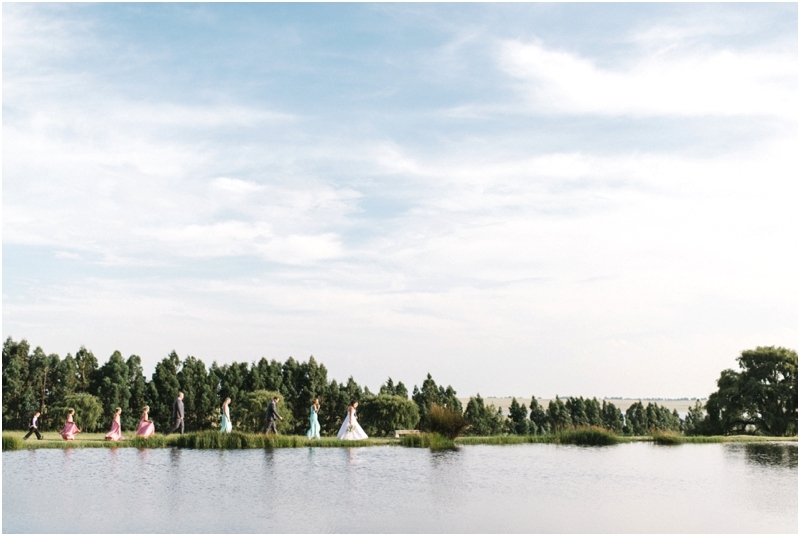 Beautifully captured!